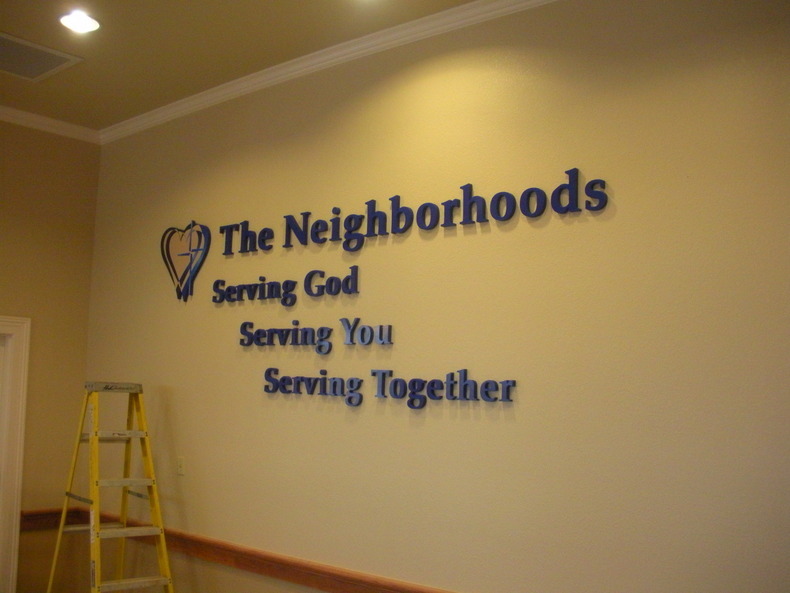 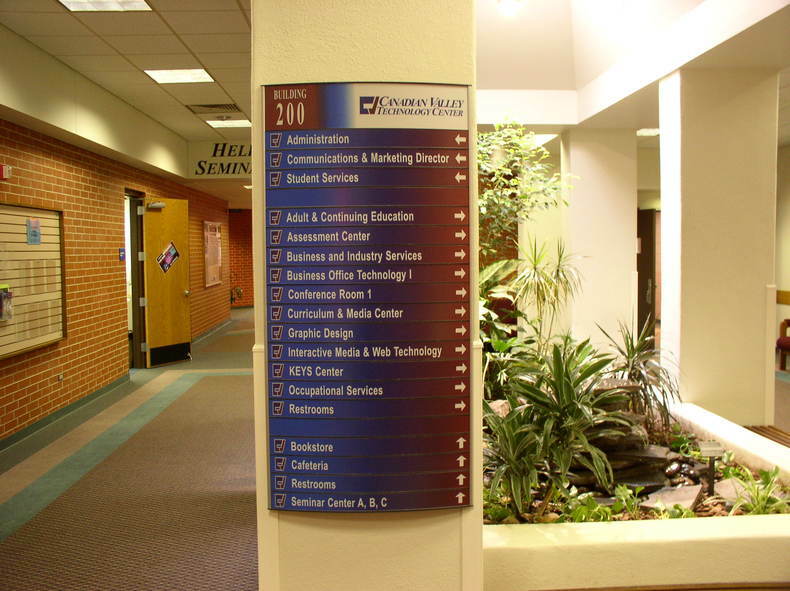 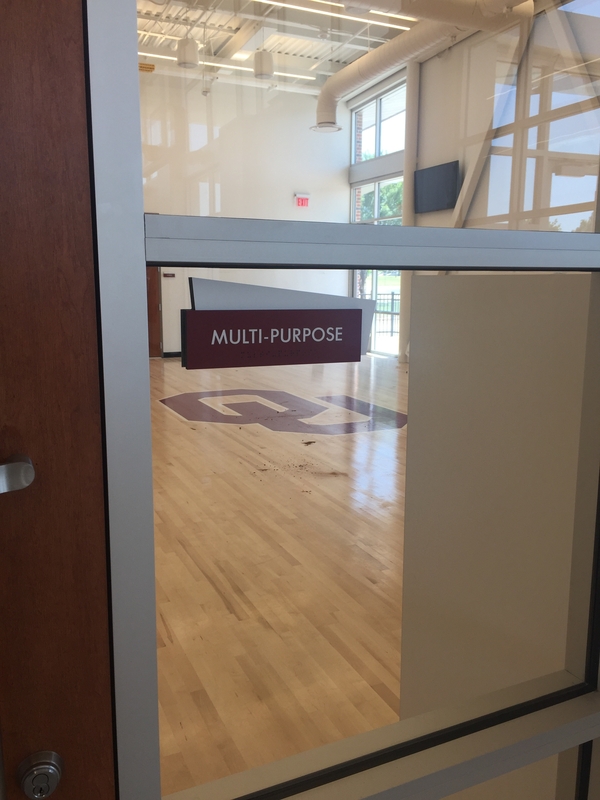 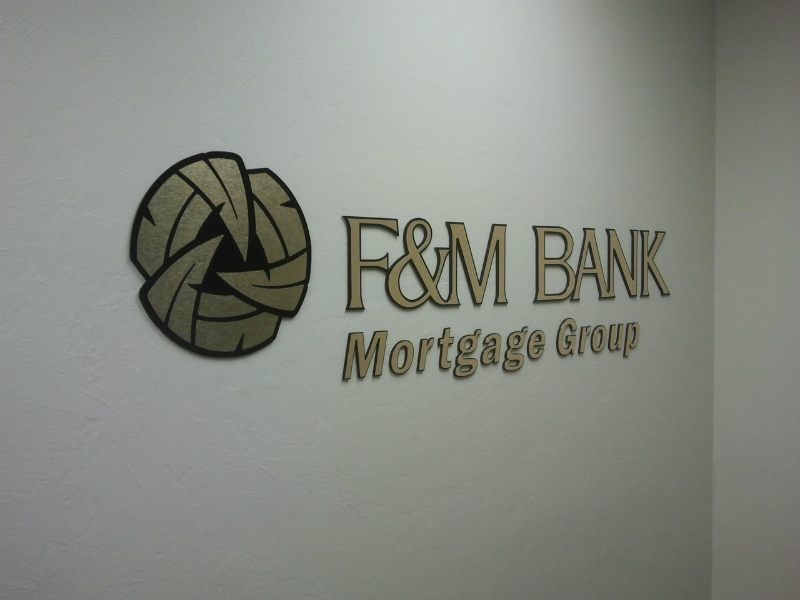 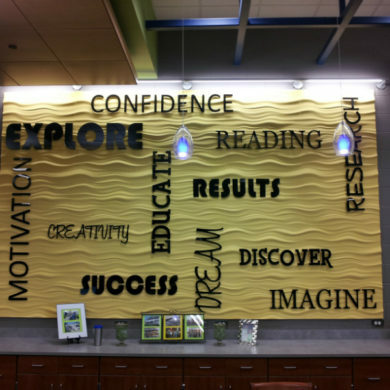 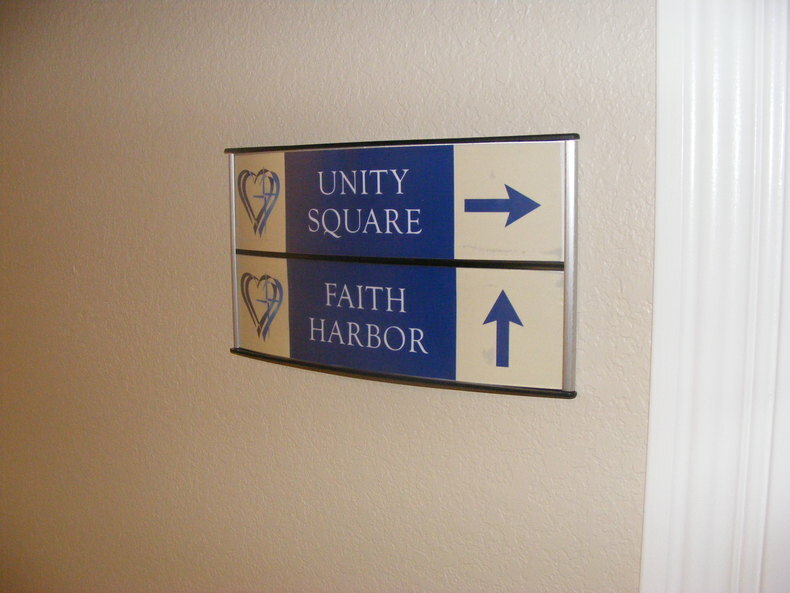 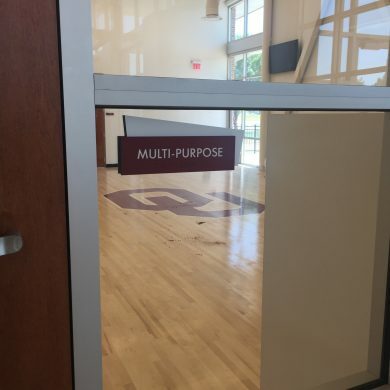 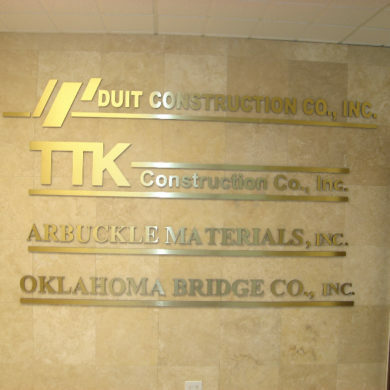 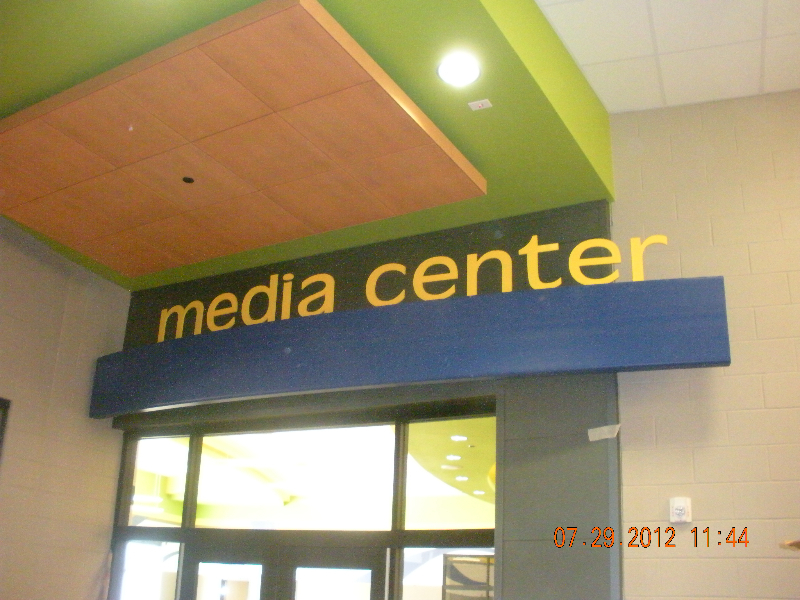 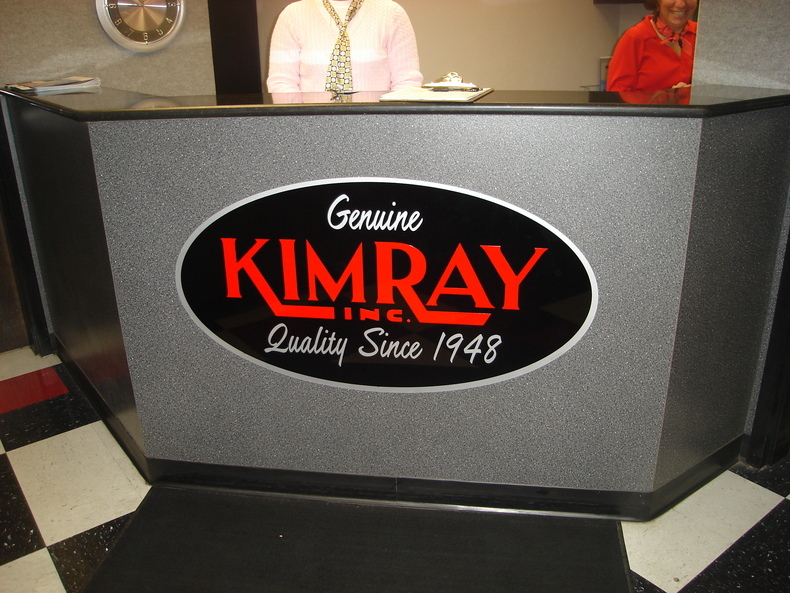 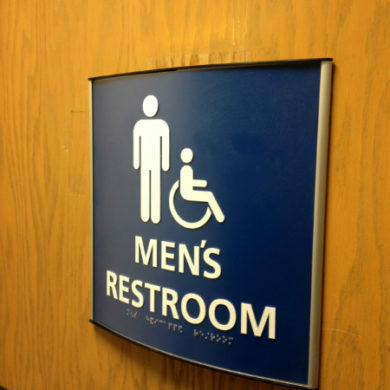 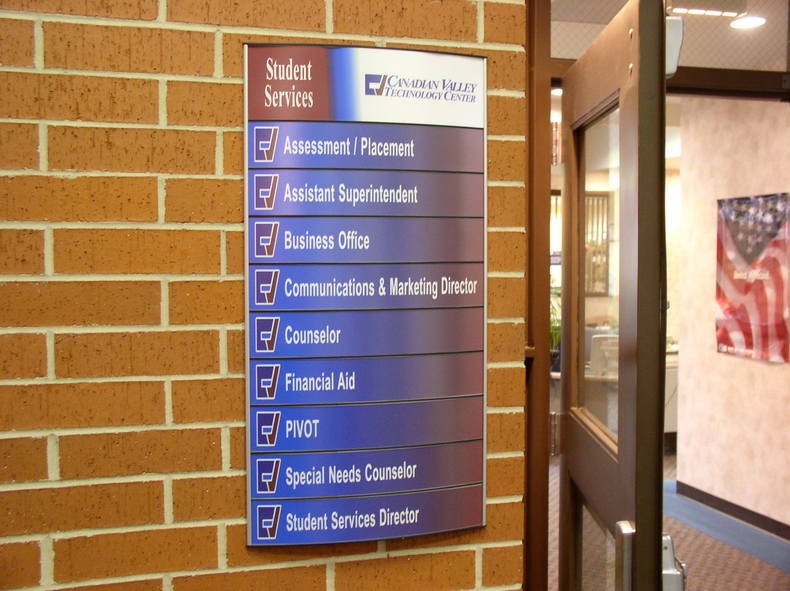 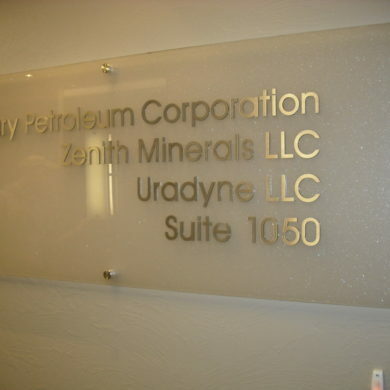 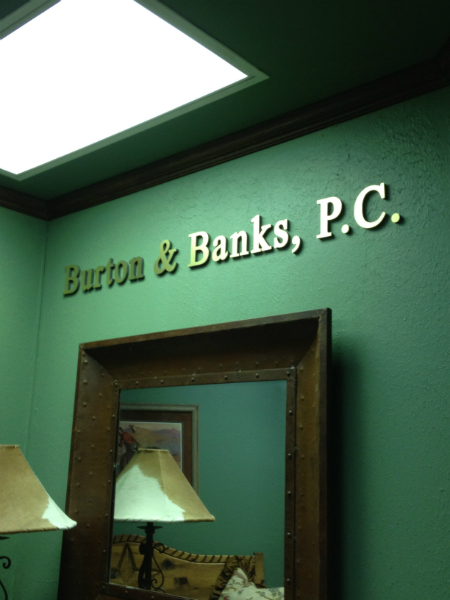 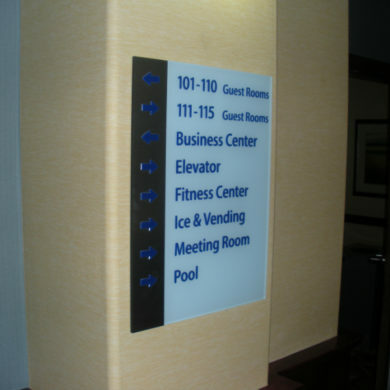 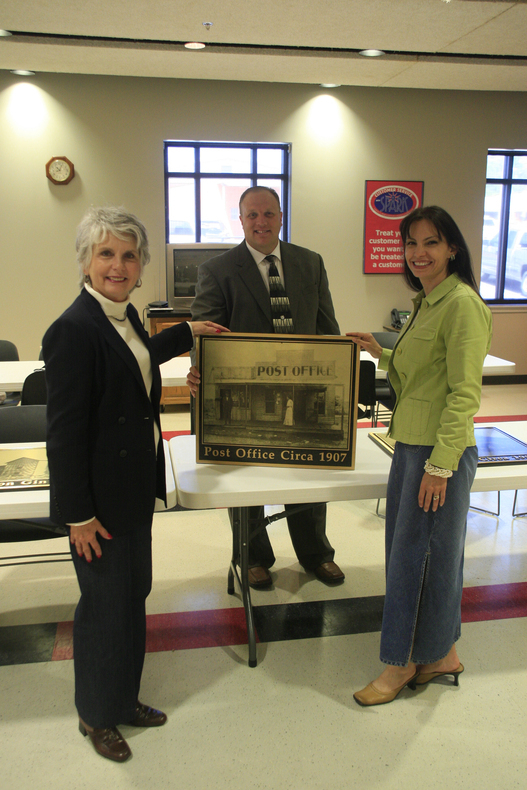 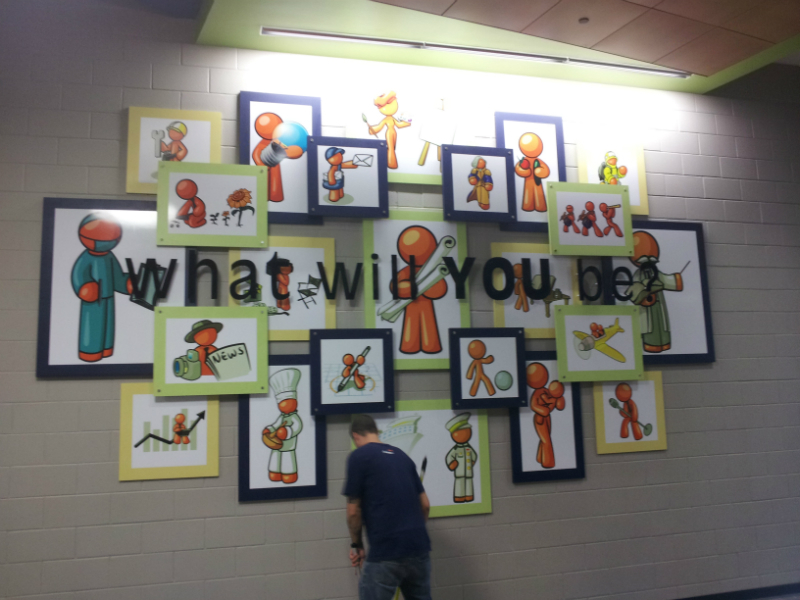 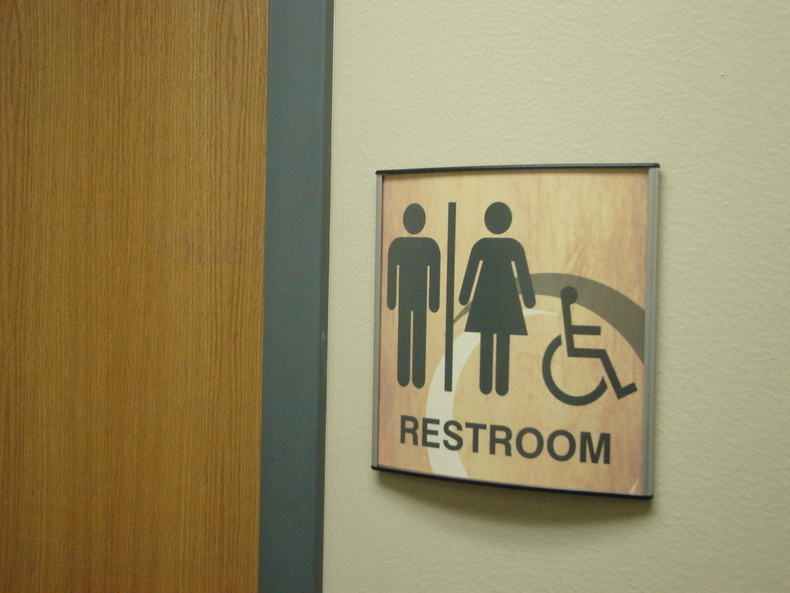 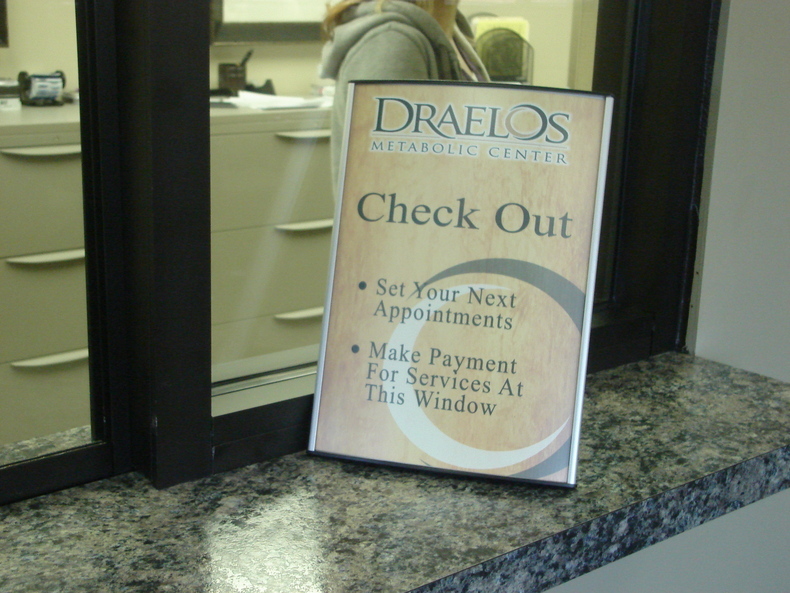 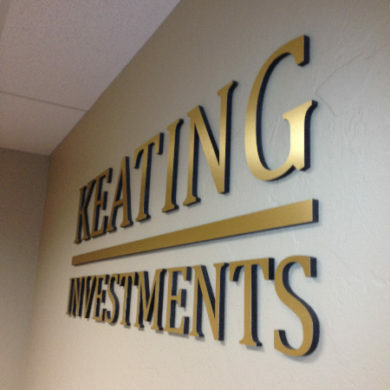 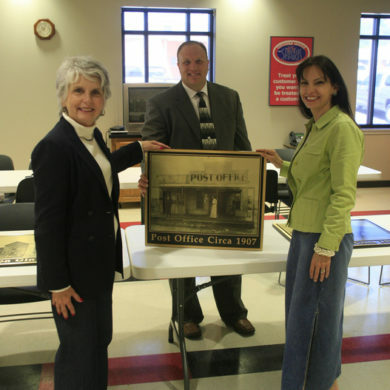 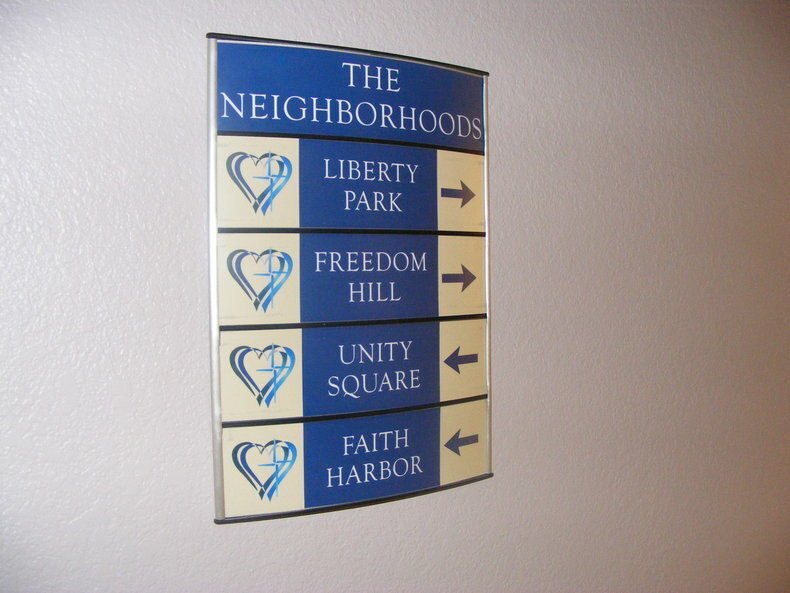 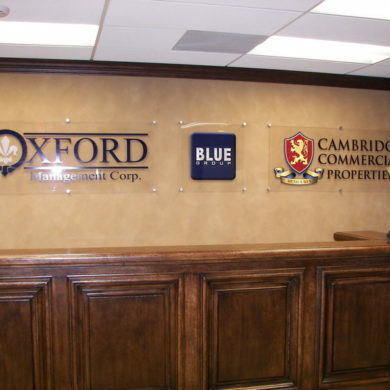 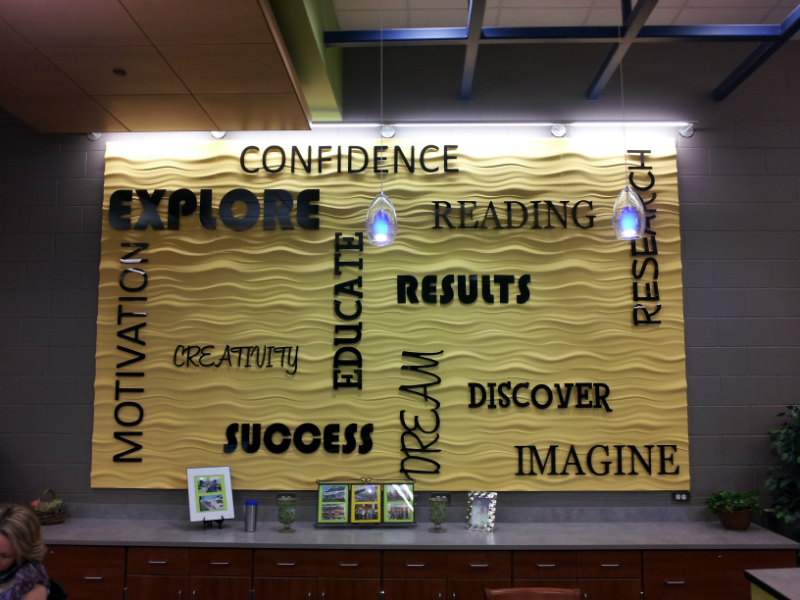 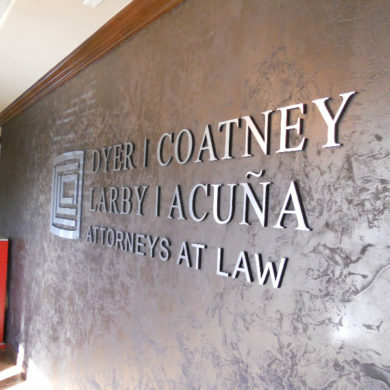 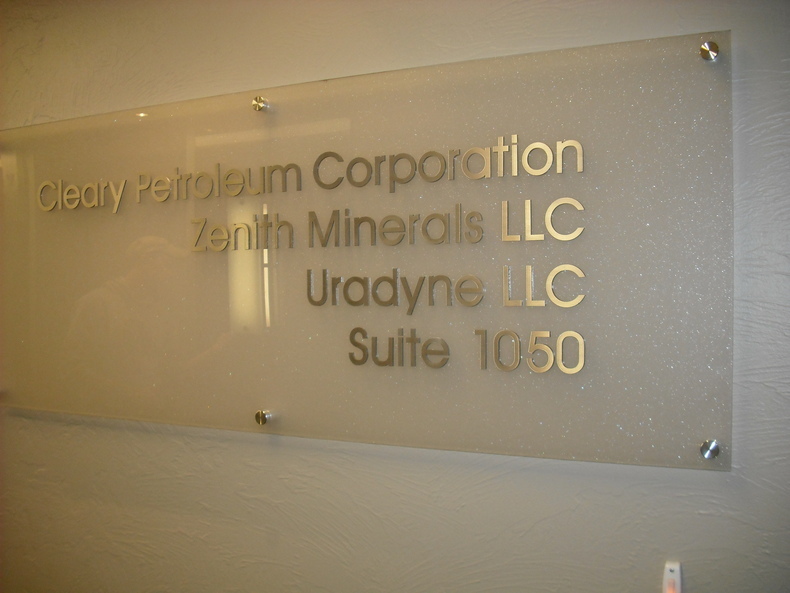 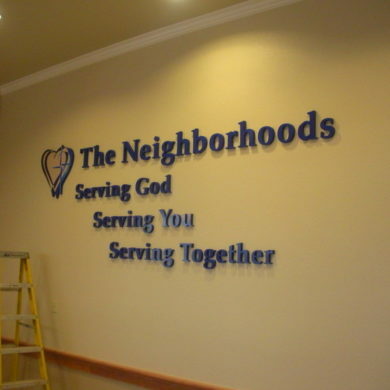 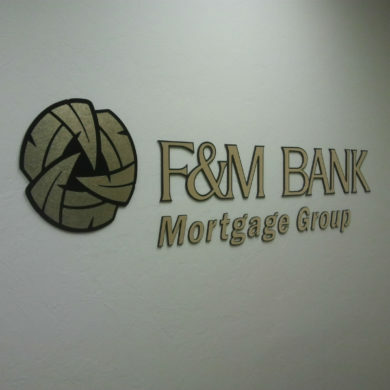 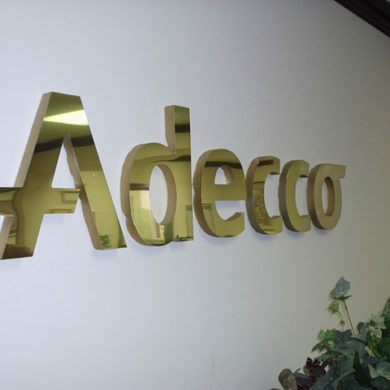 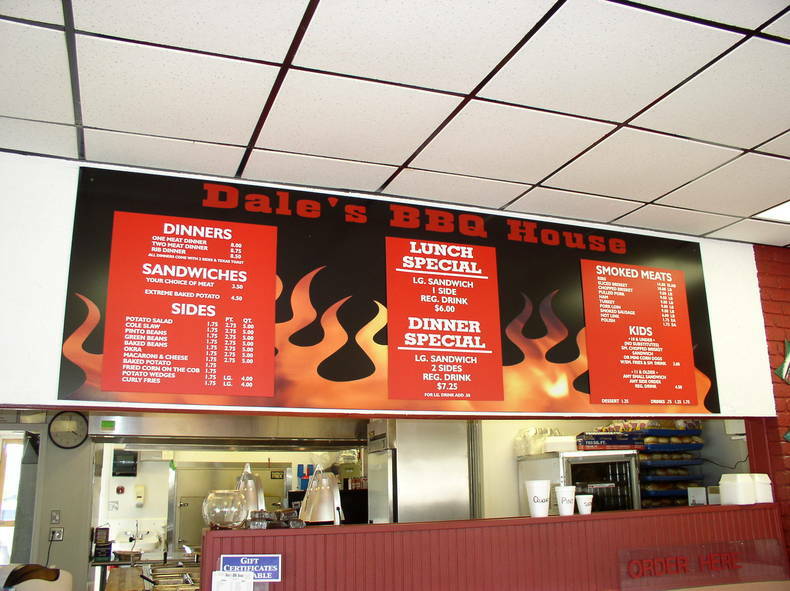 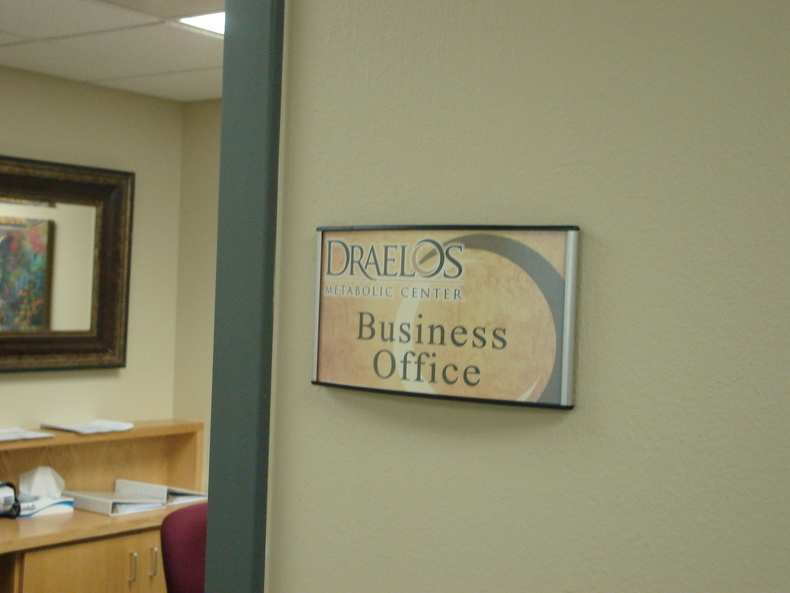 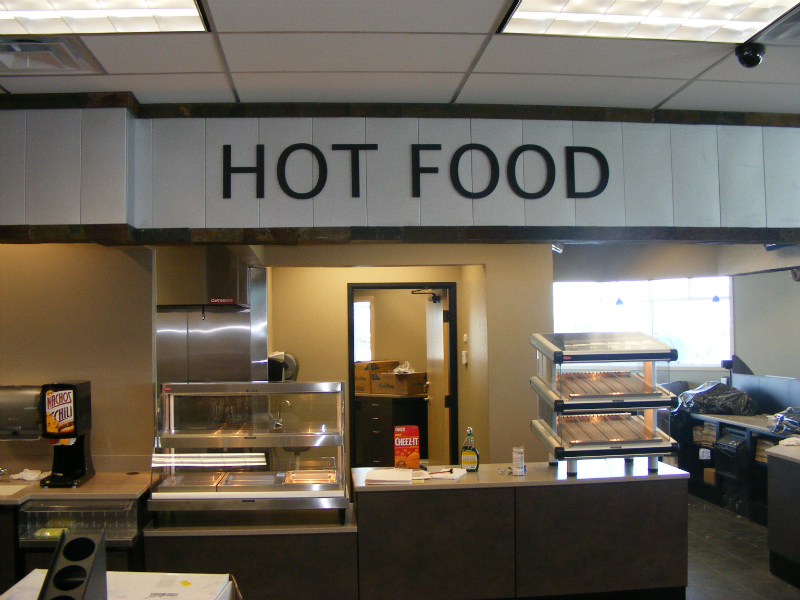 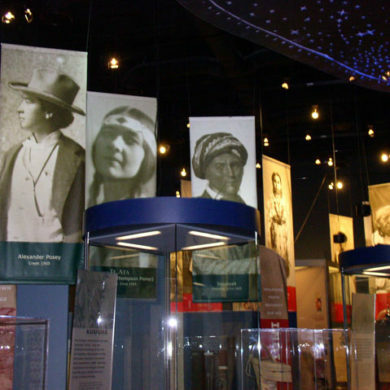 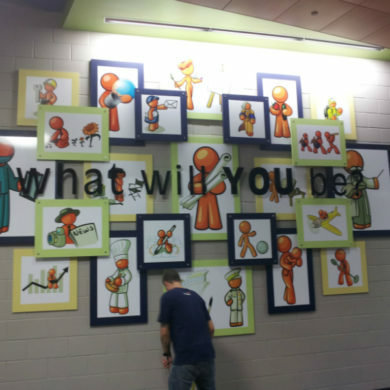 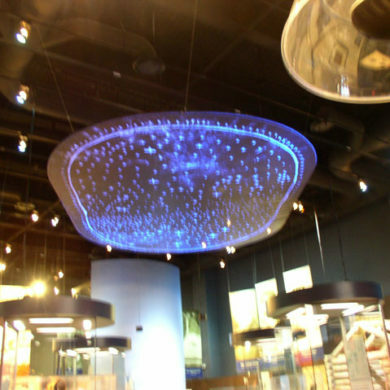 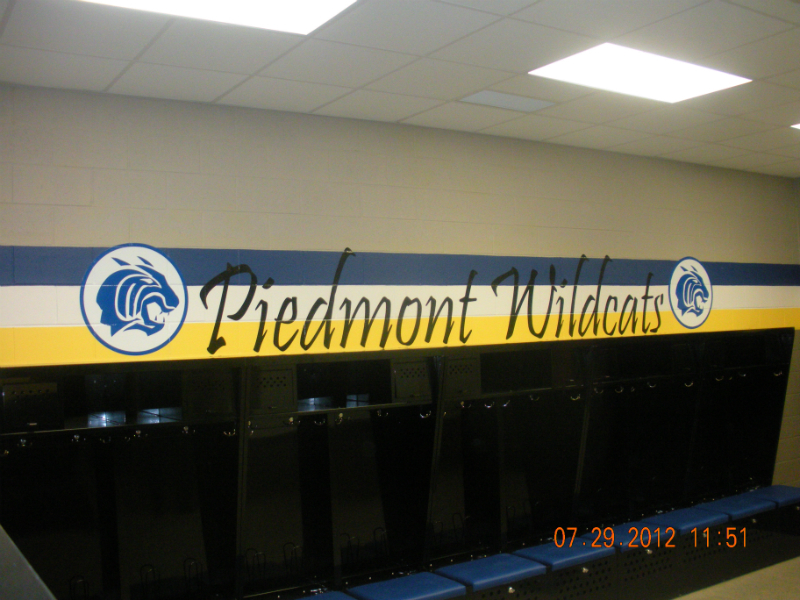 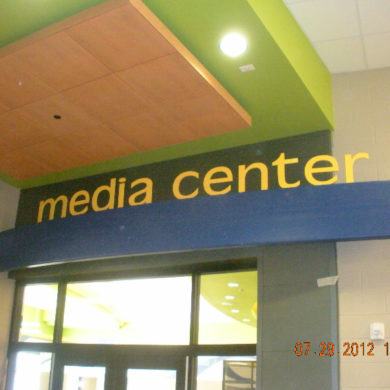 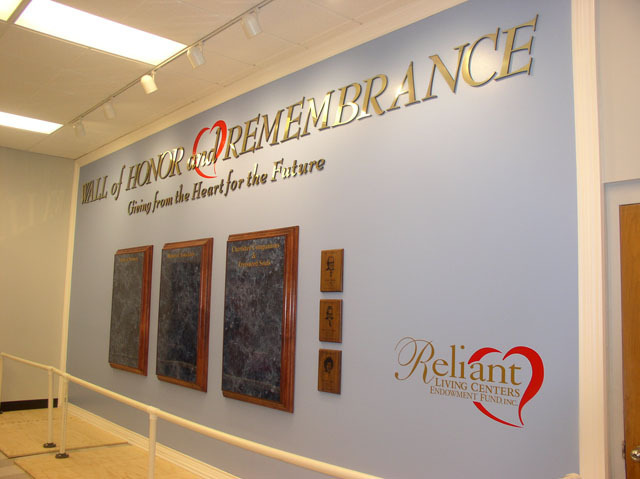 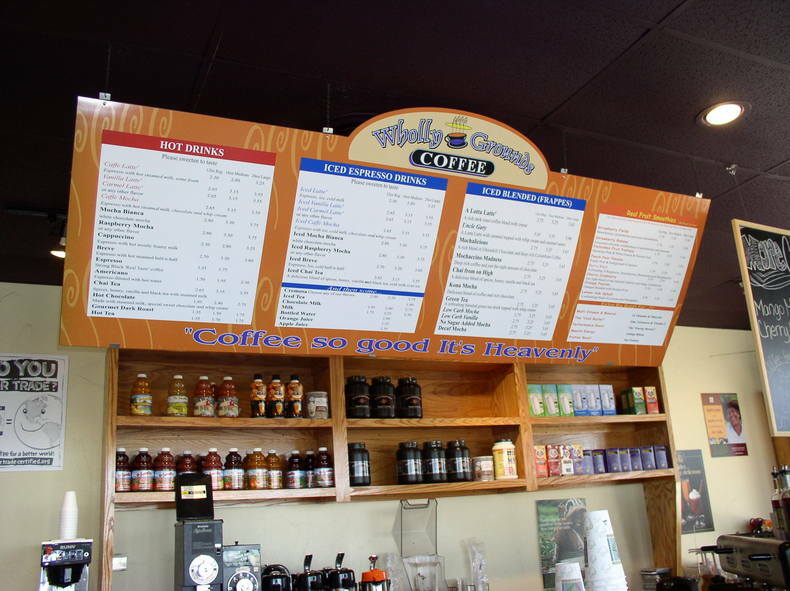 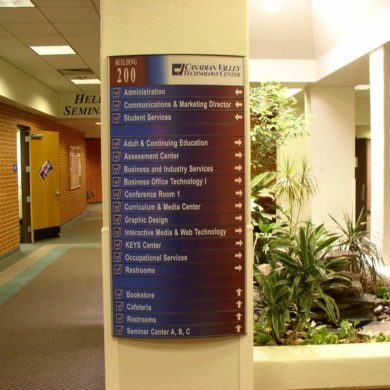 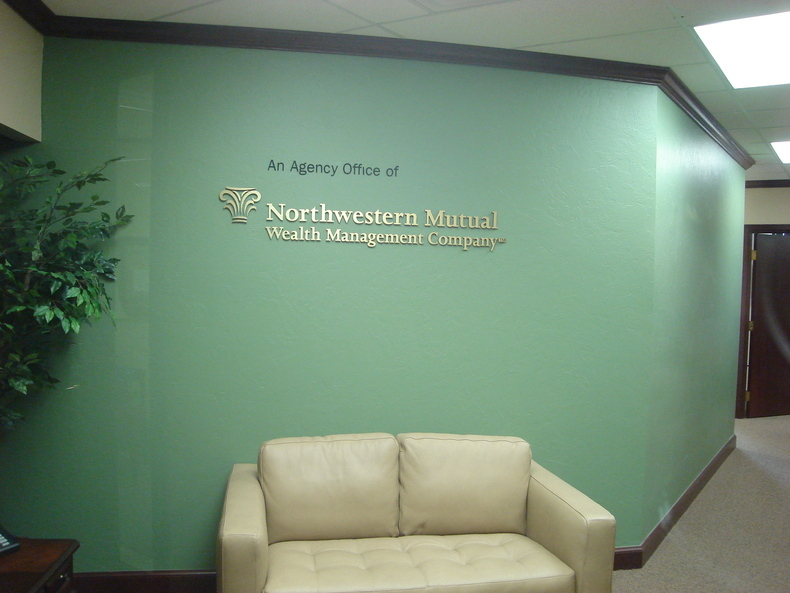 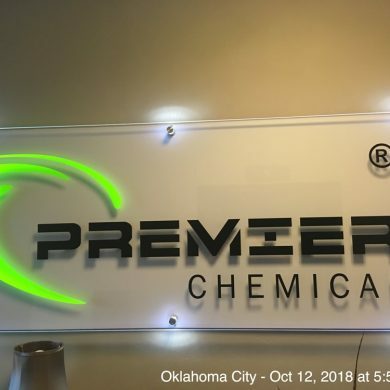 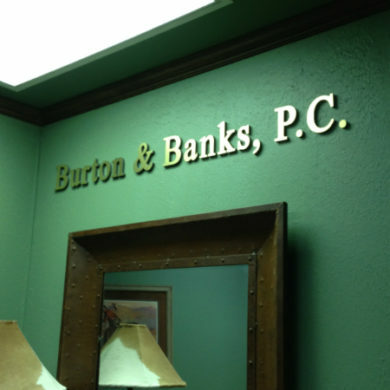 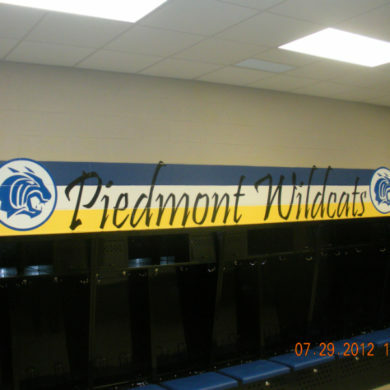 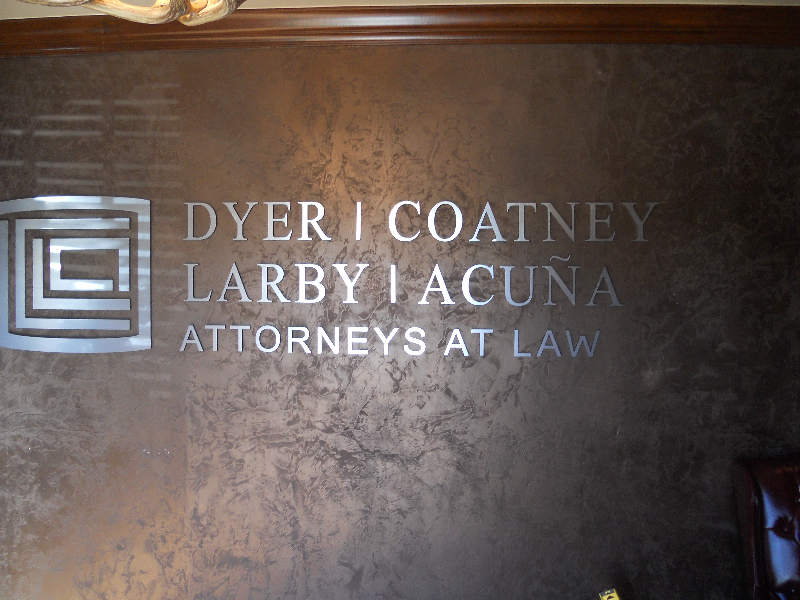 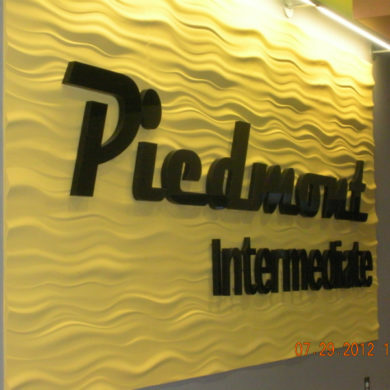 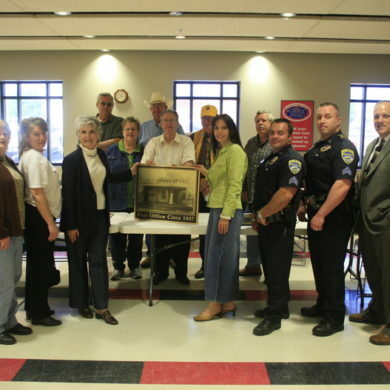 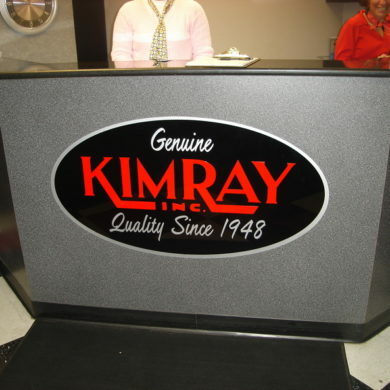 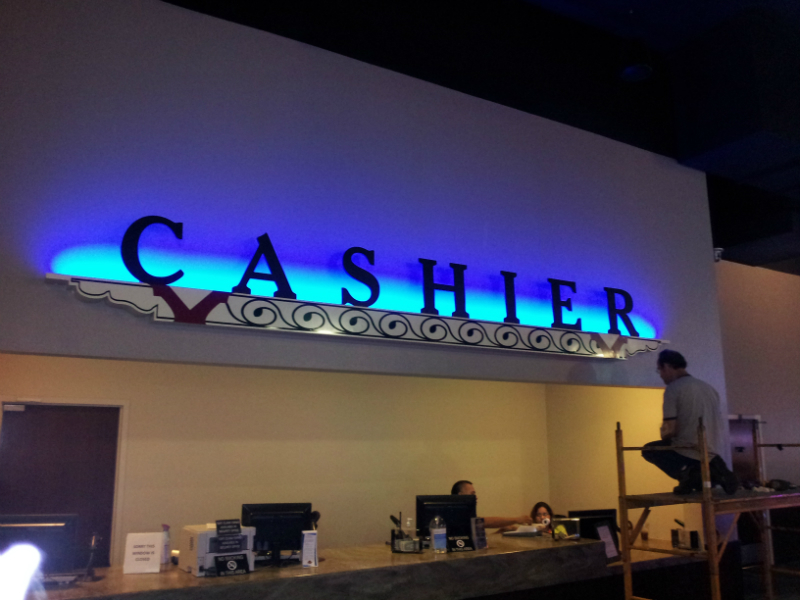 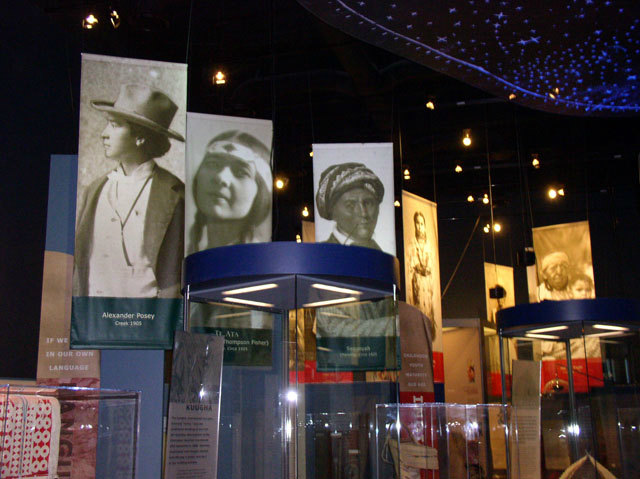 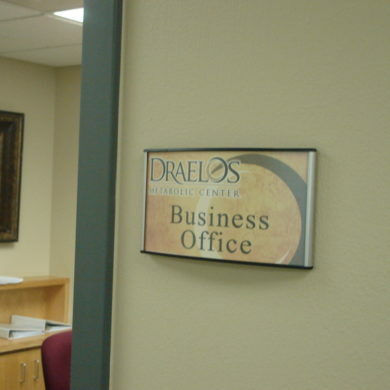 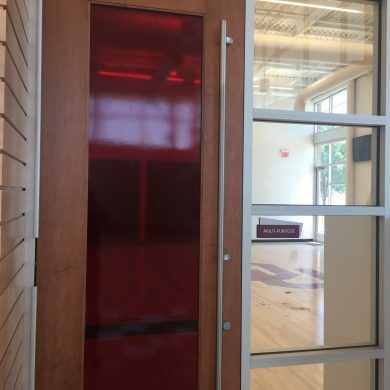 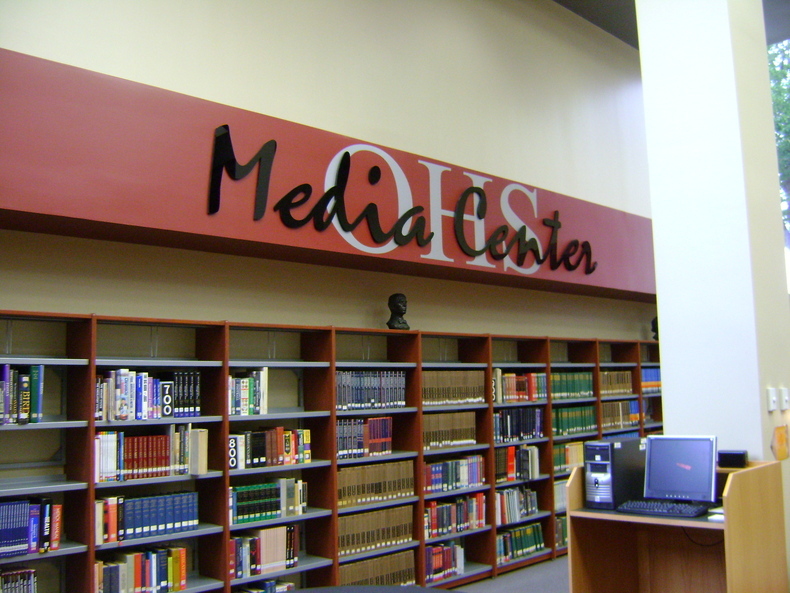 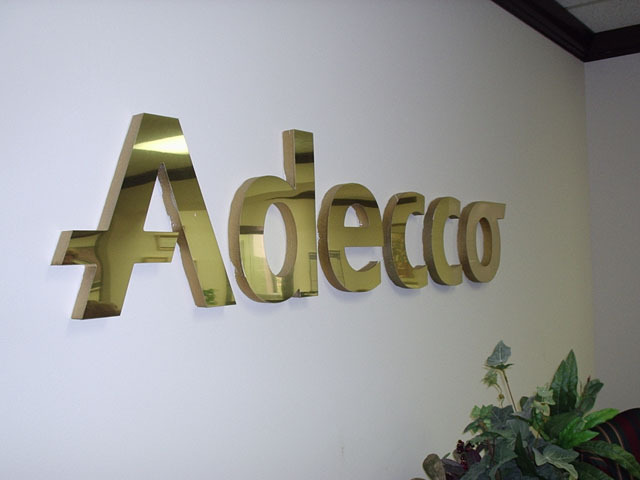 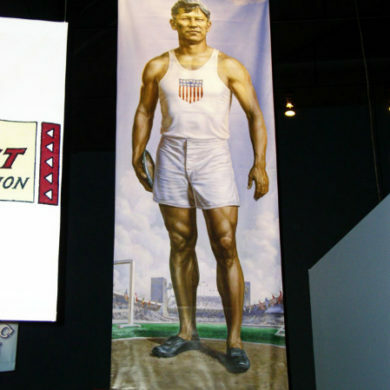 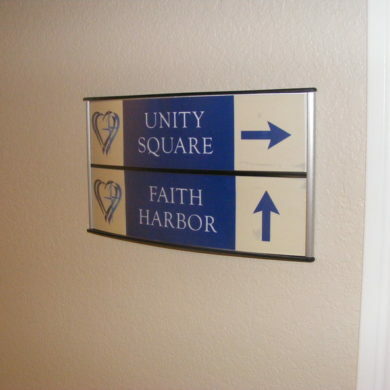 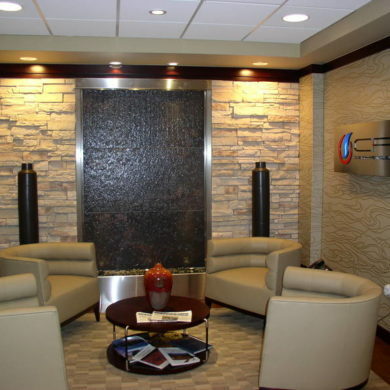 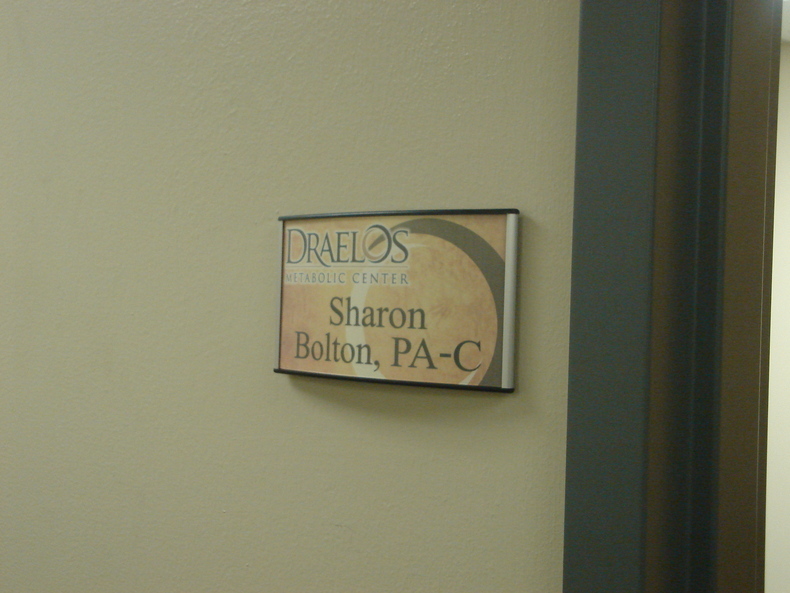 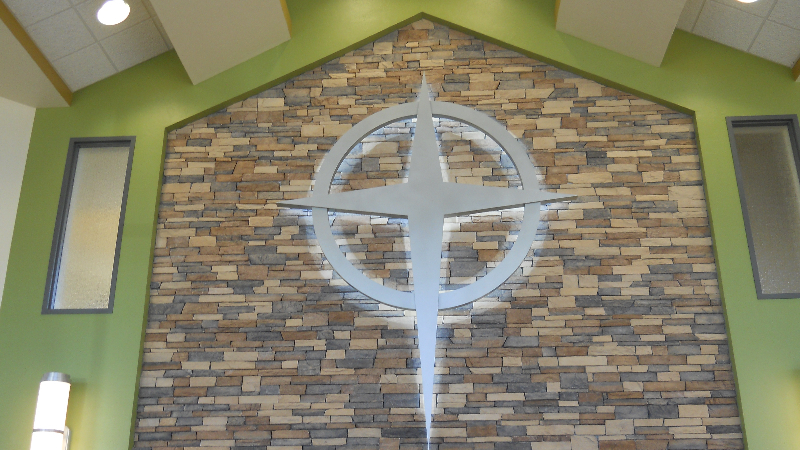 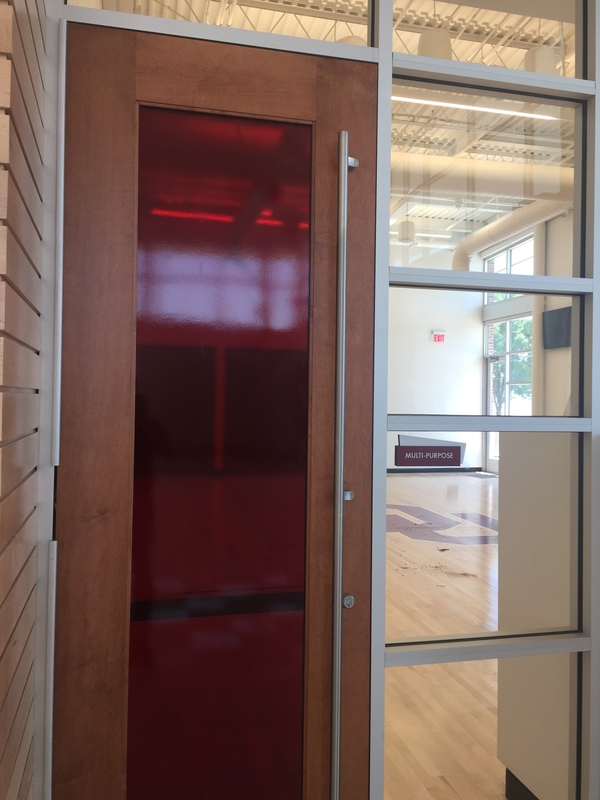 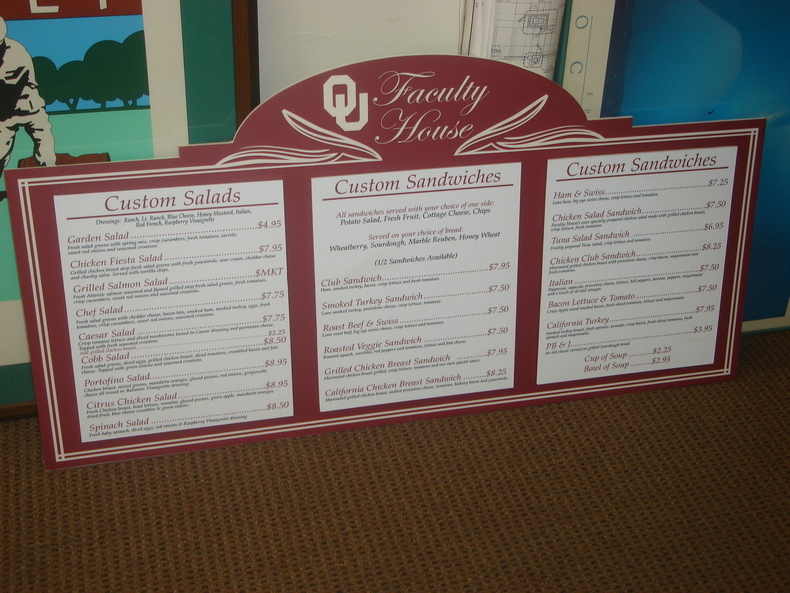 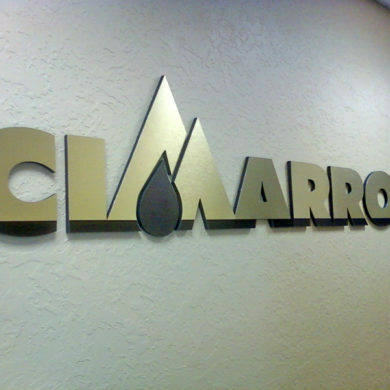 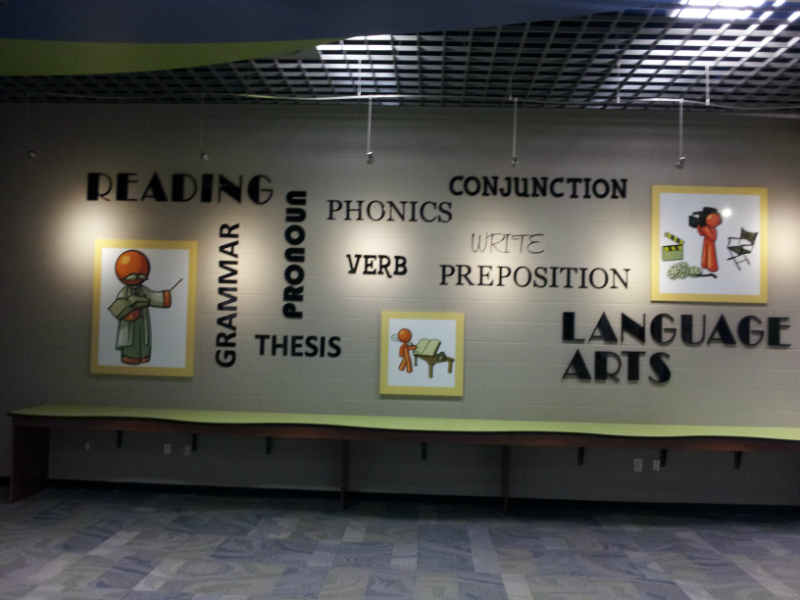 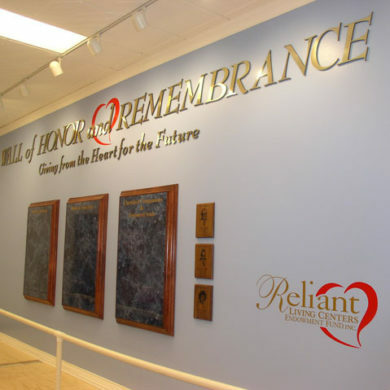 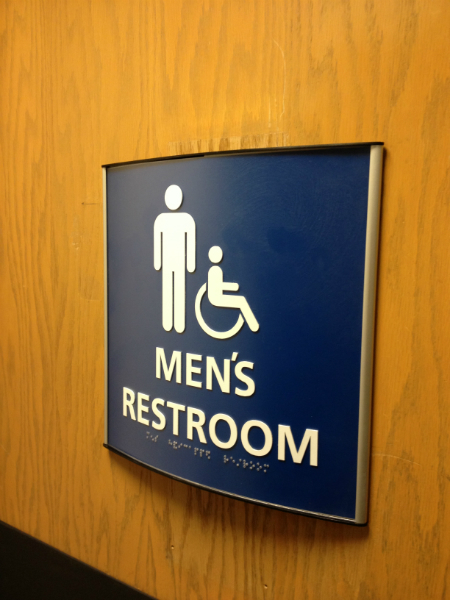 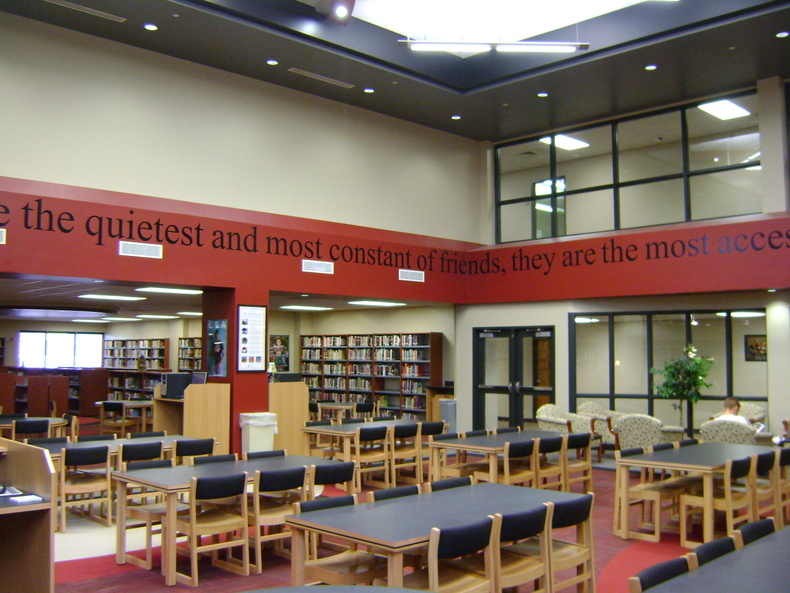 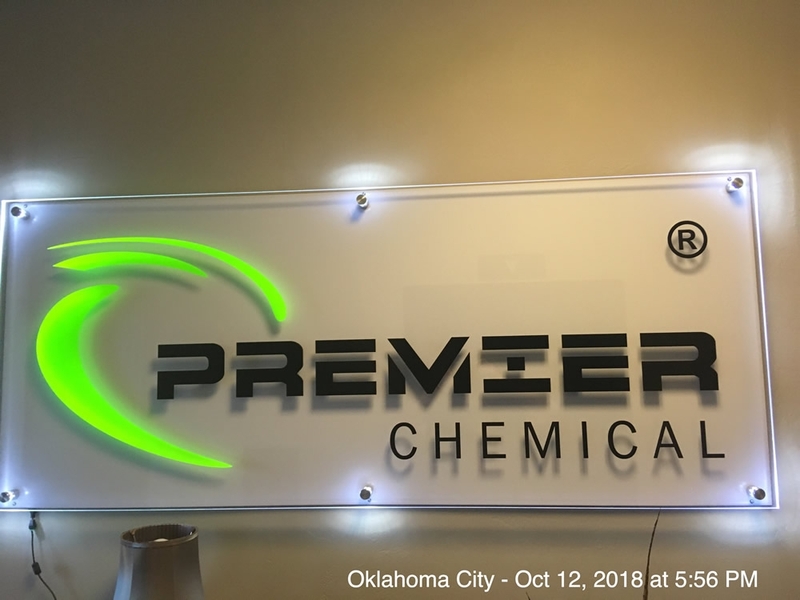 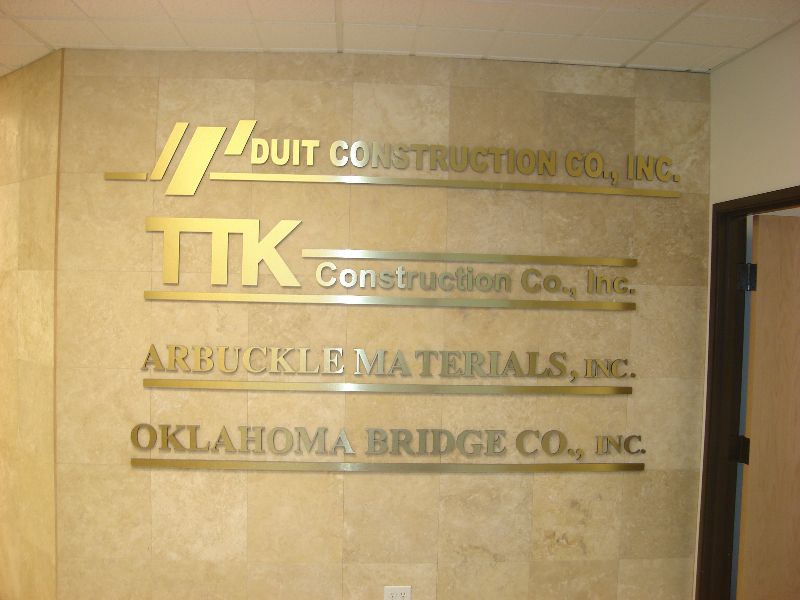 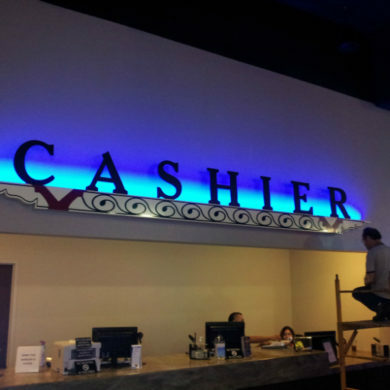 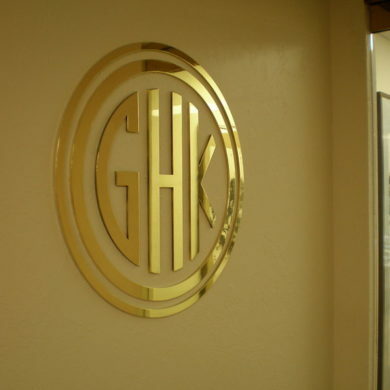 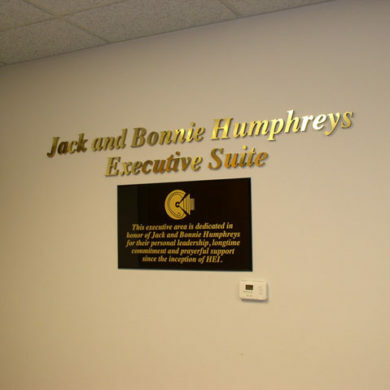 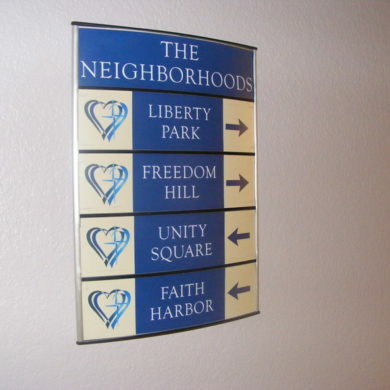 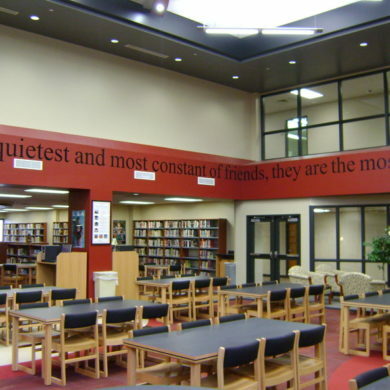 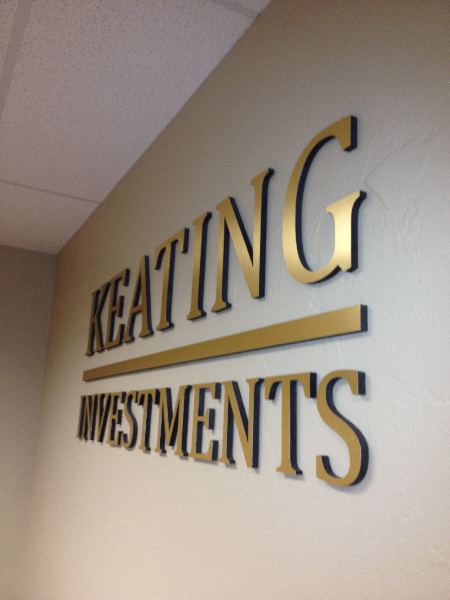 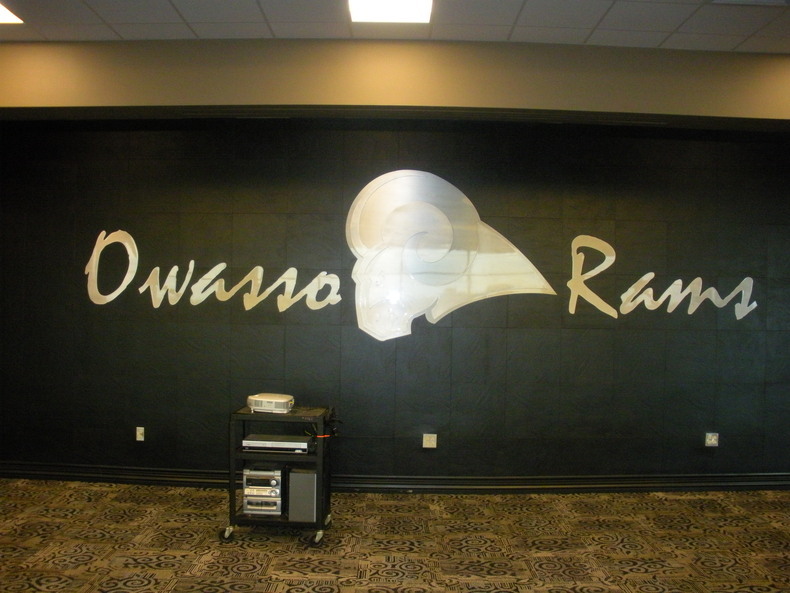 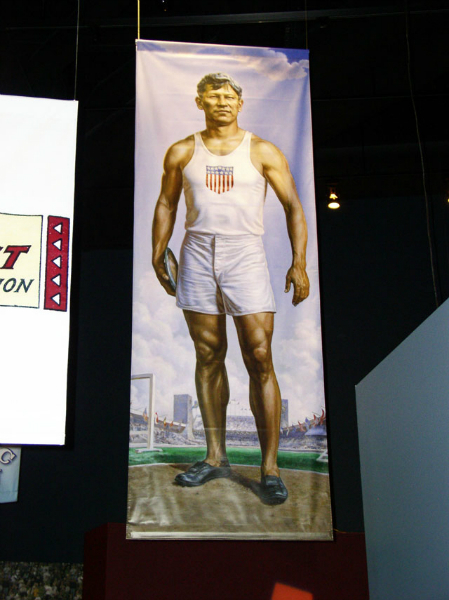 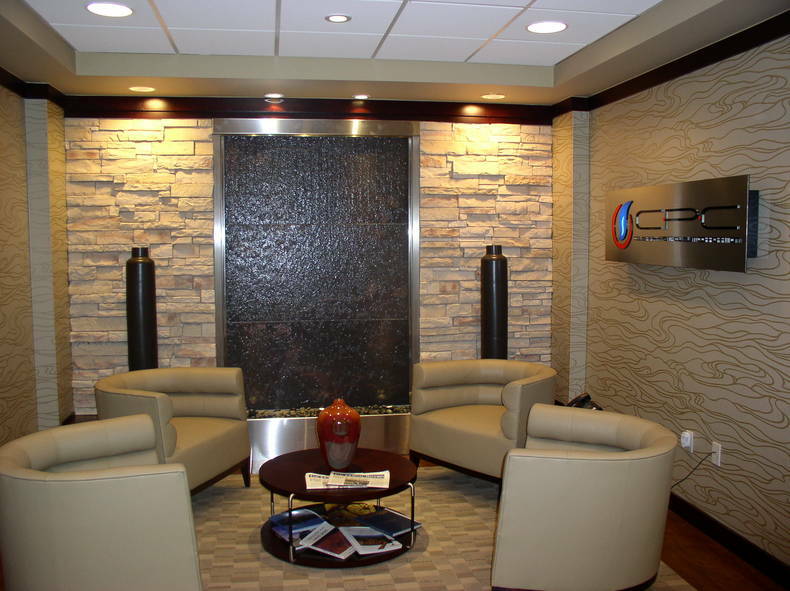 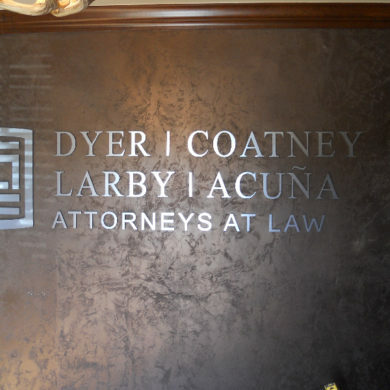 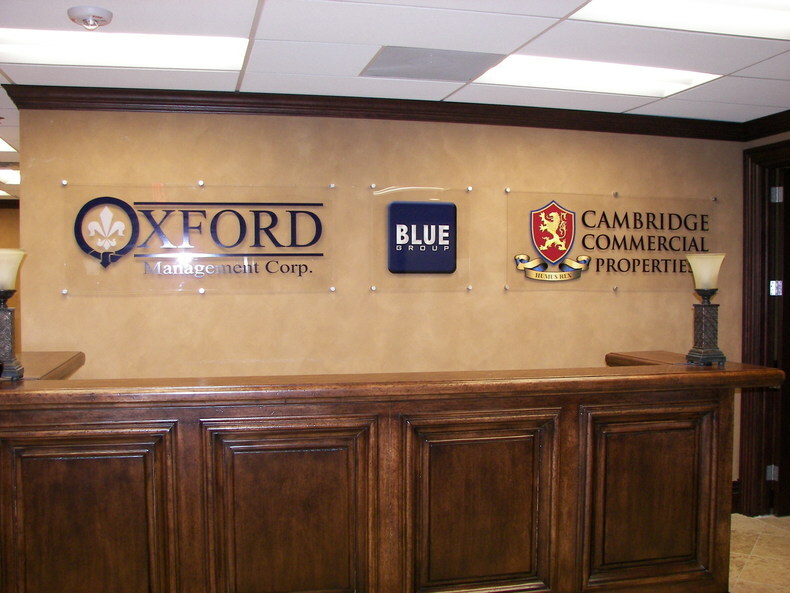 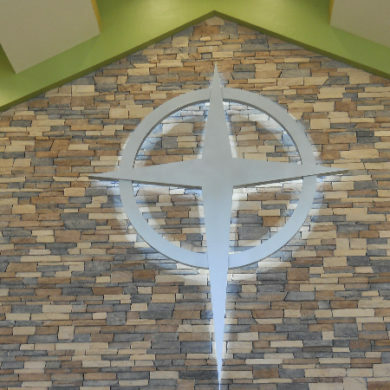 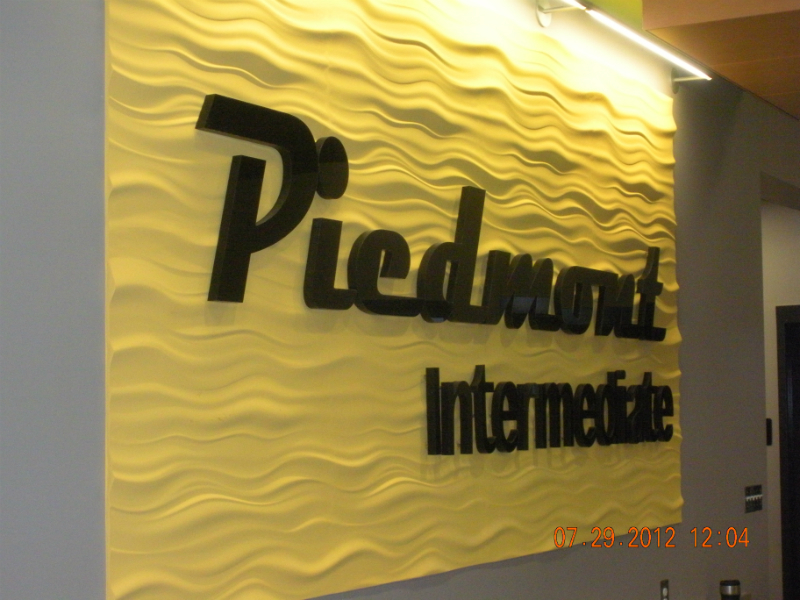 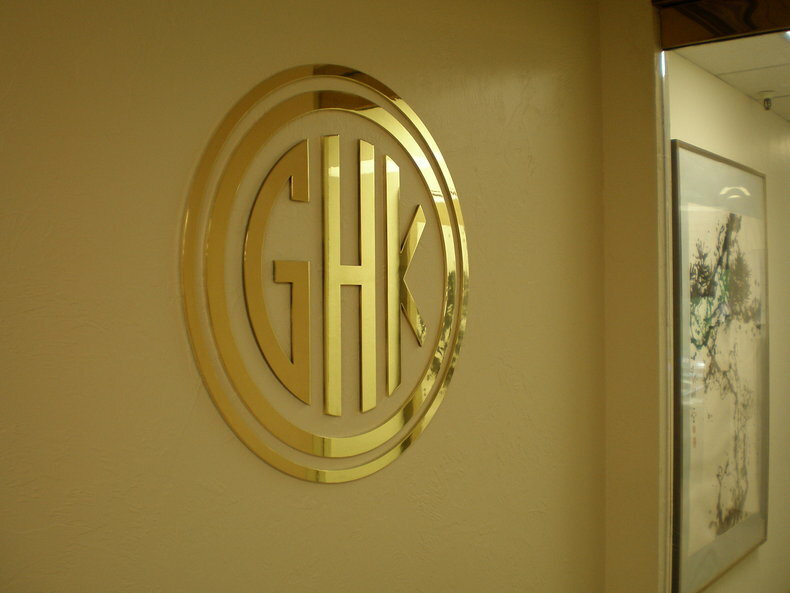 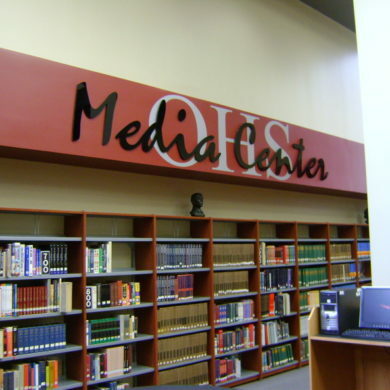 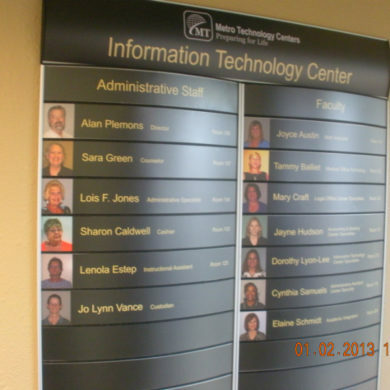 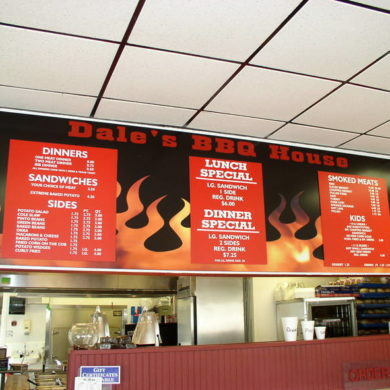 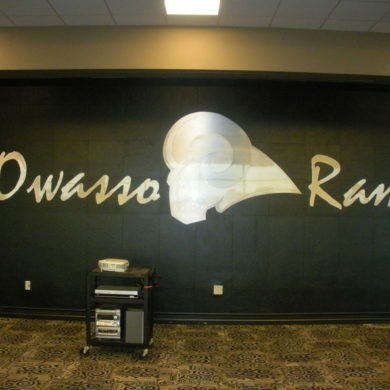 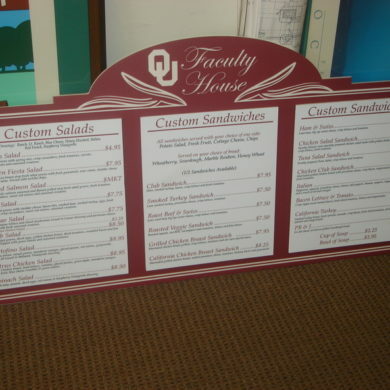 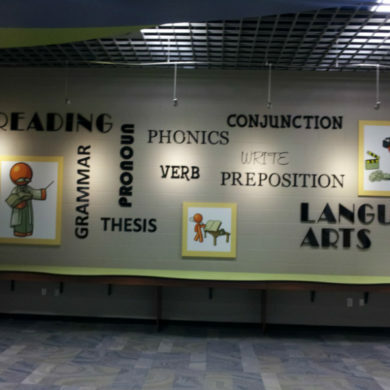 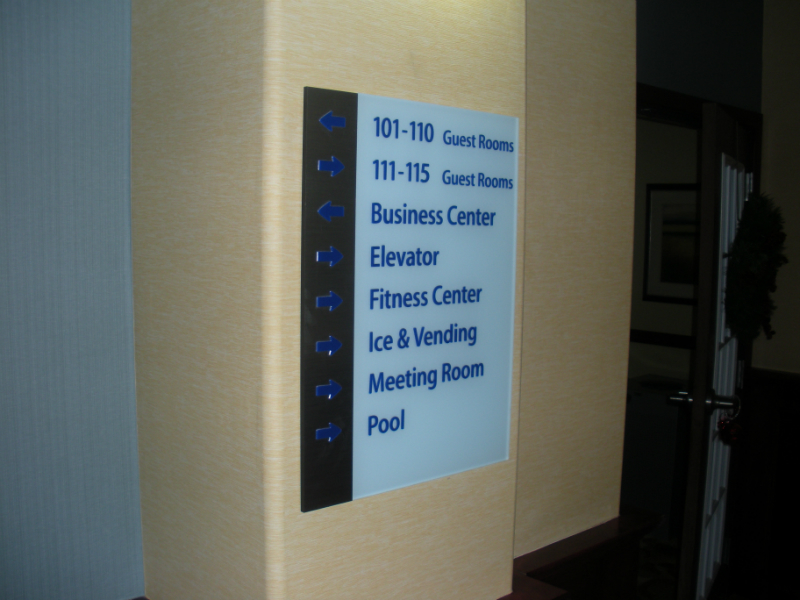 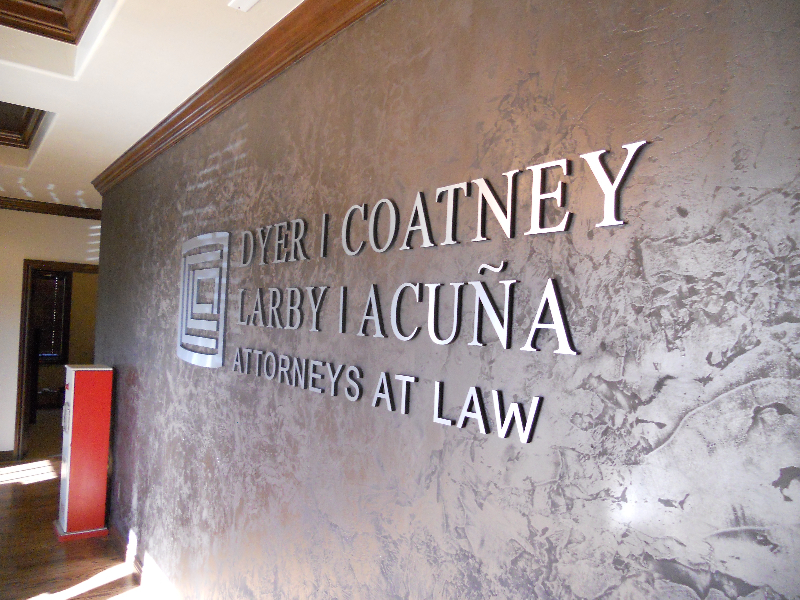 Sign Innovations in Oklahoma City specializes in interior signs! 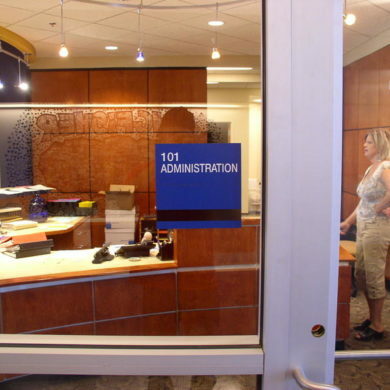 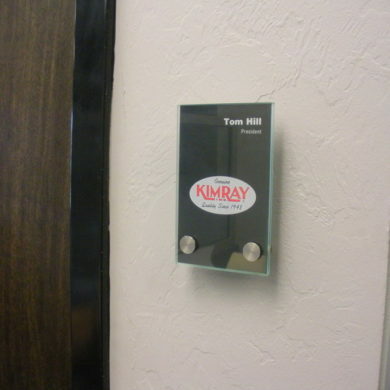 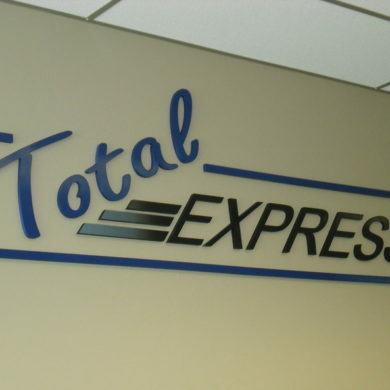 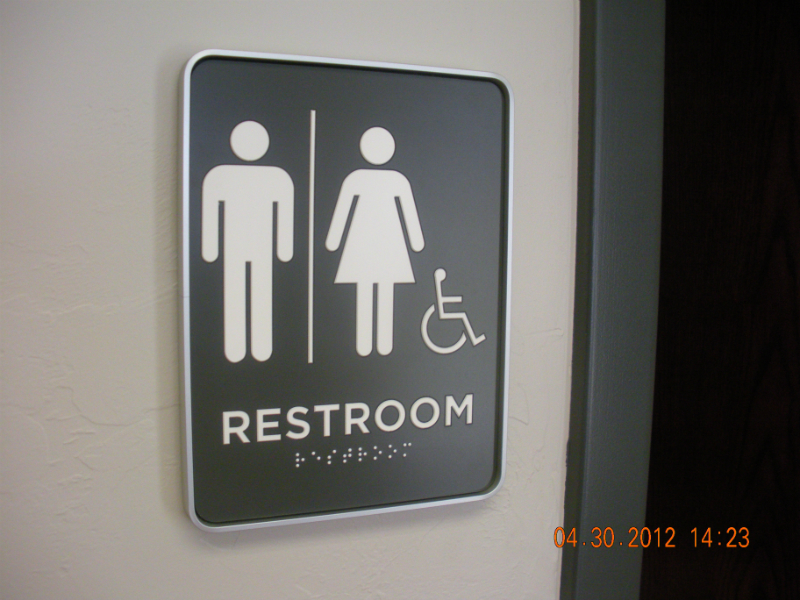 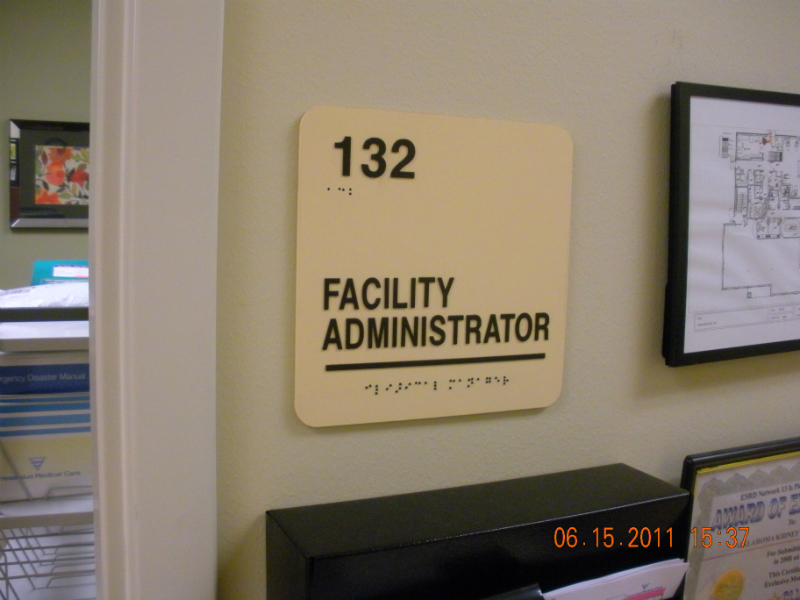 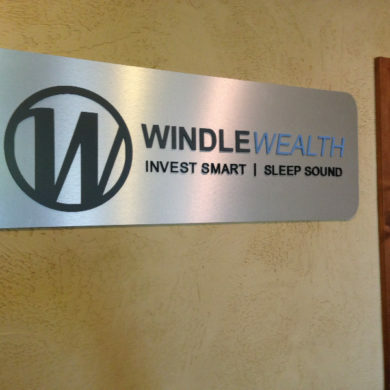 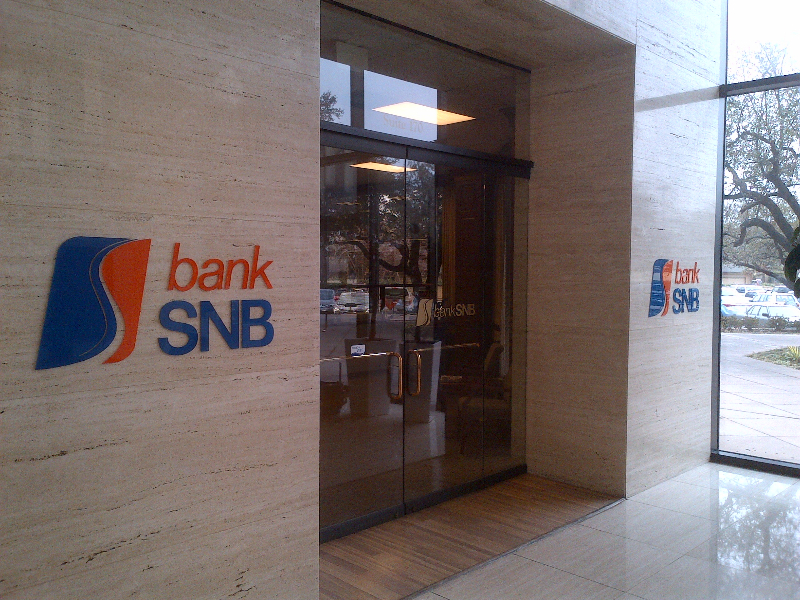 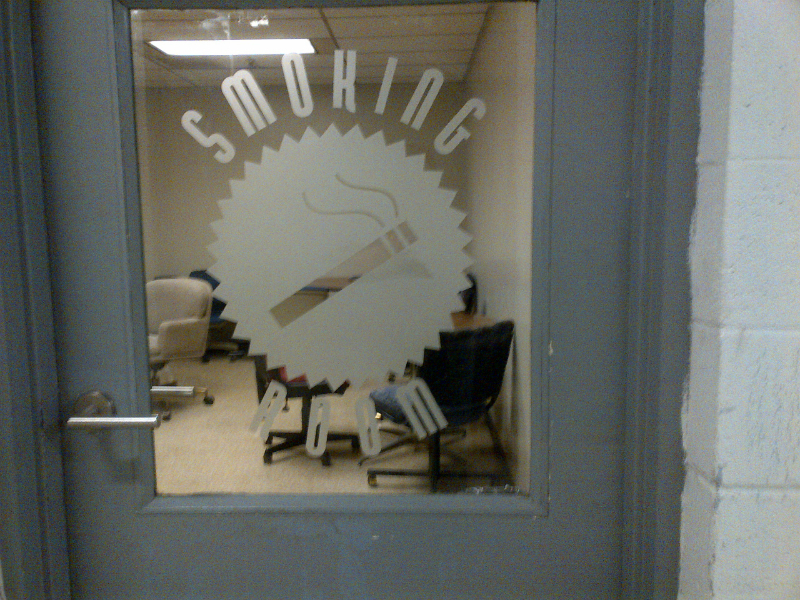 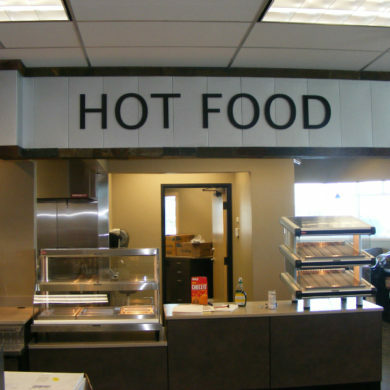 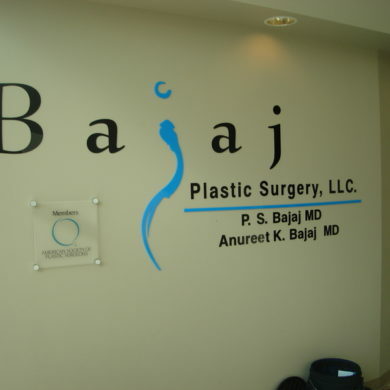 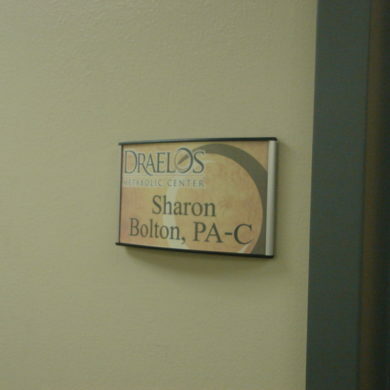 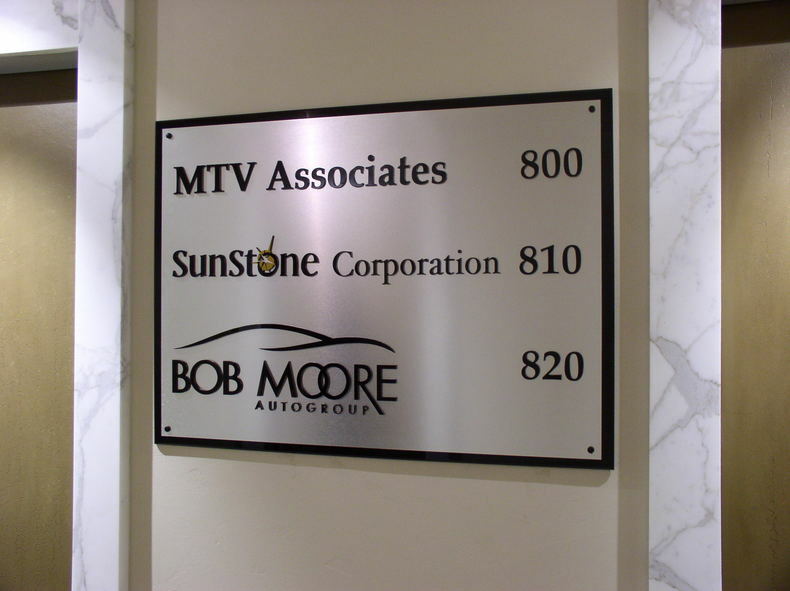 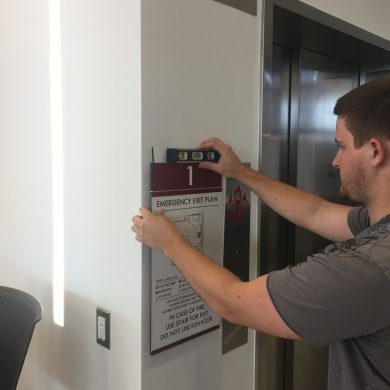 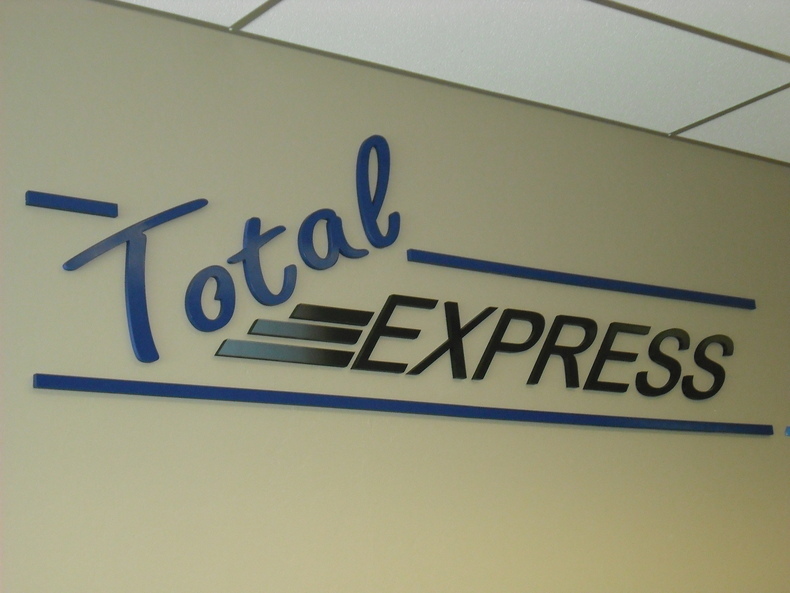 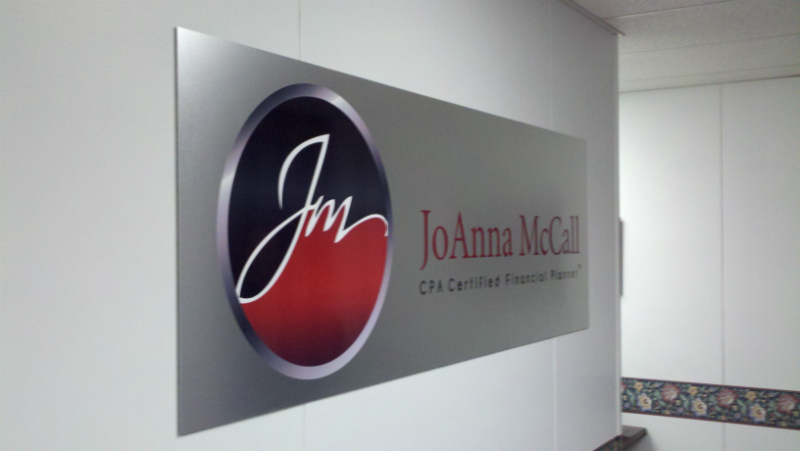 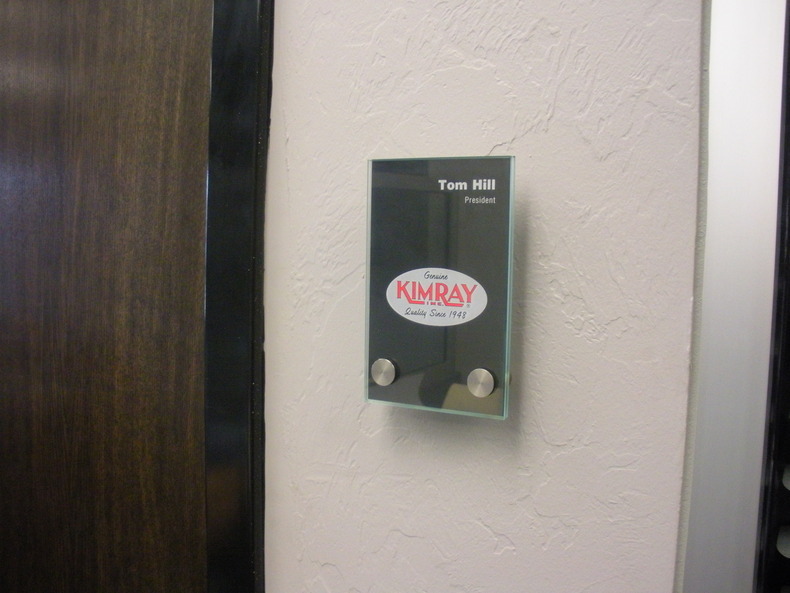 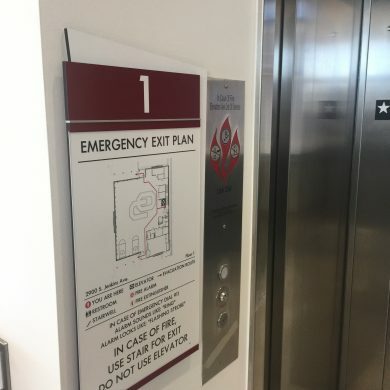 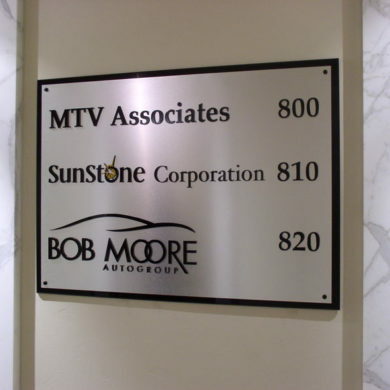 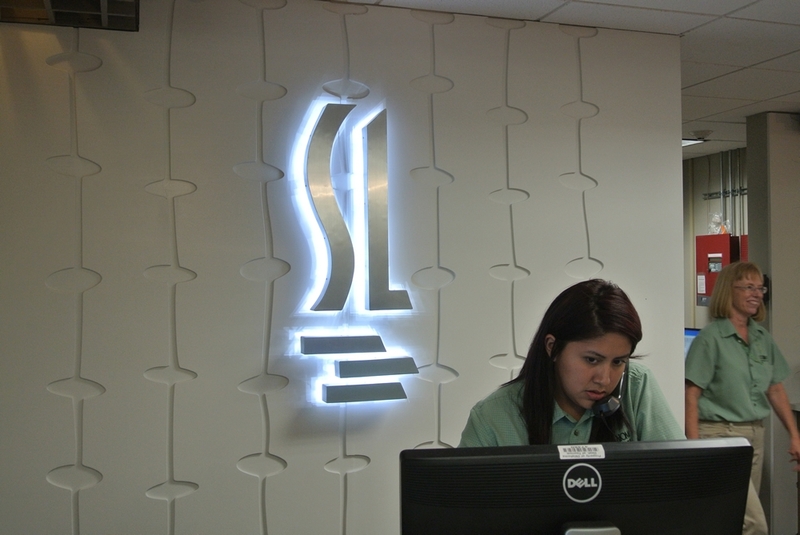 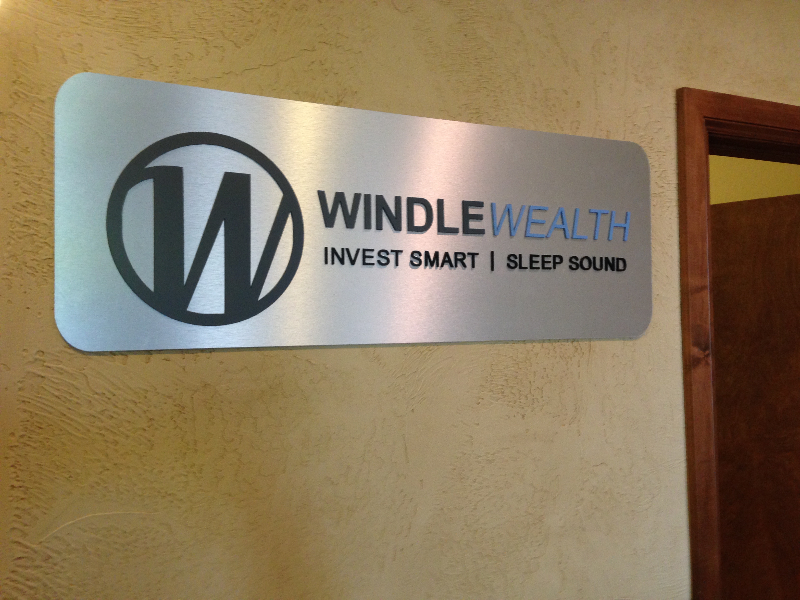 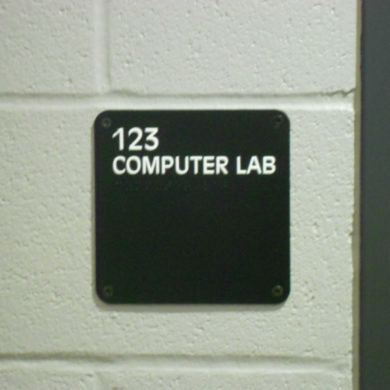 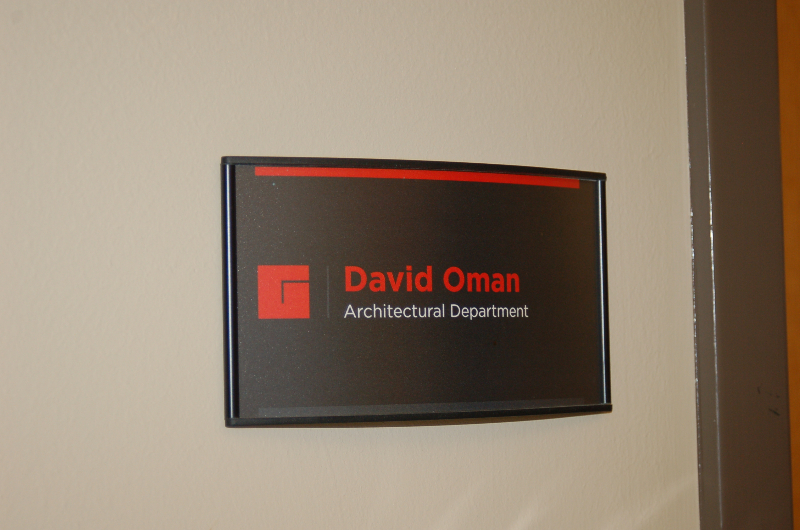 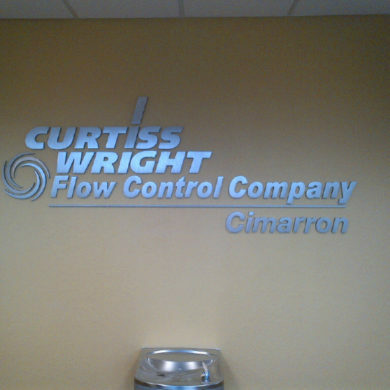 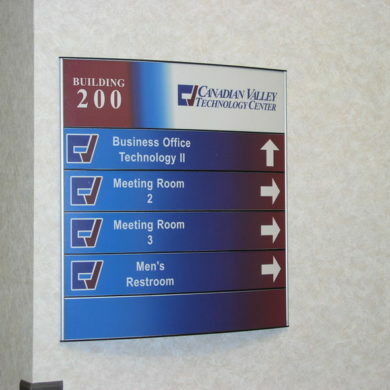 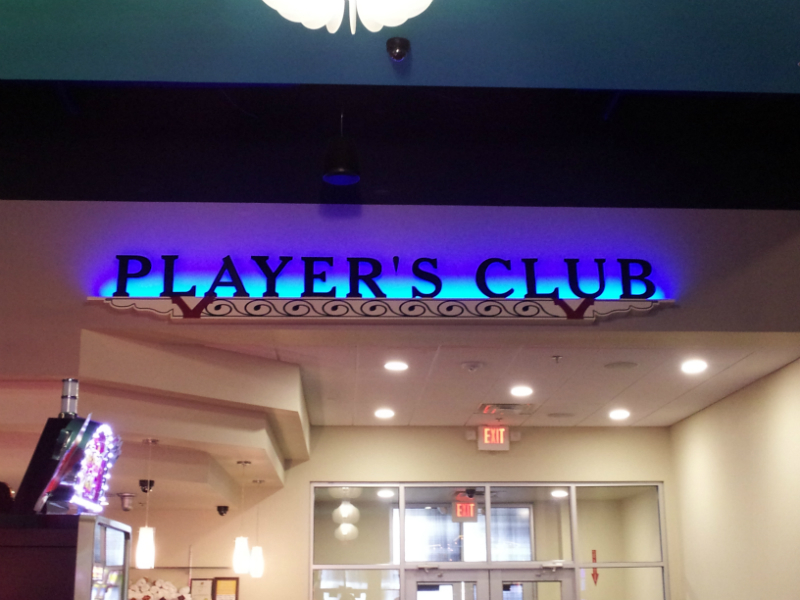 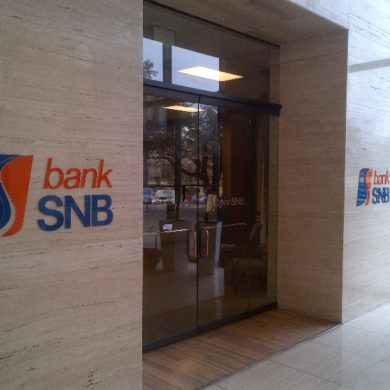 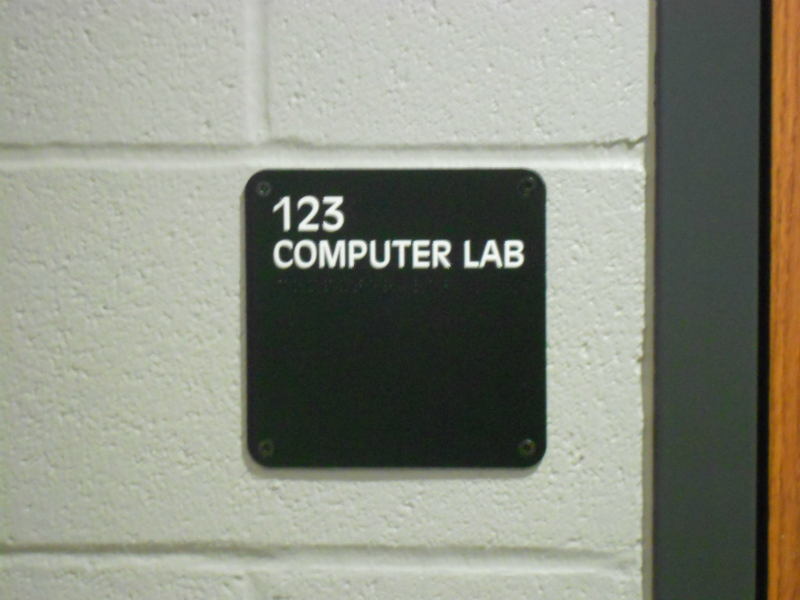 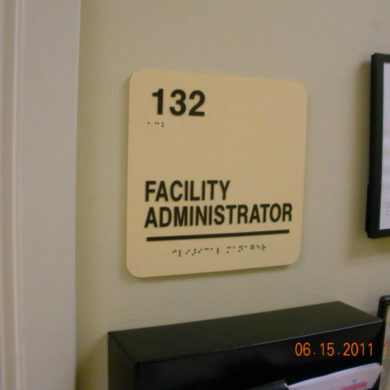 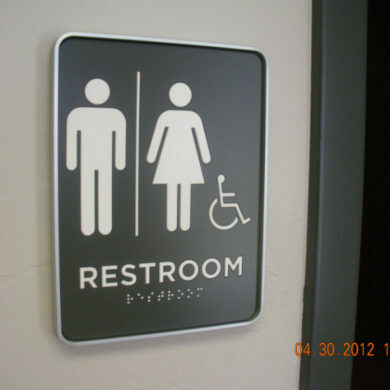 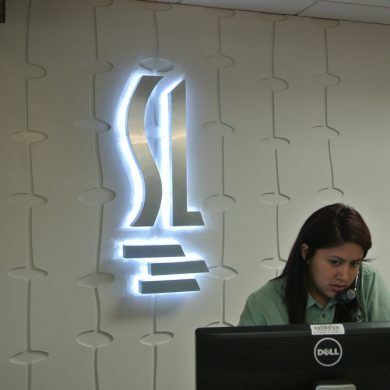 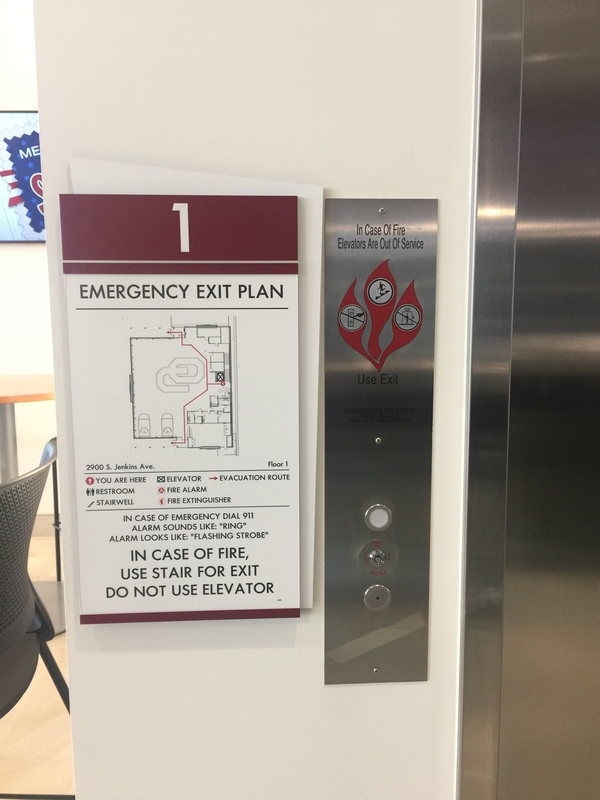 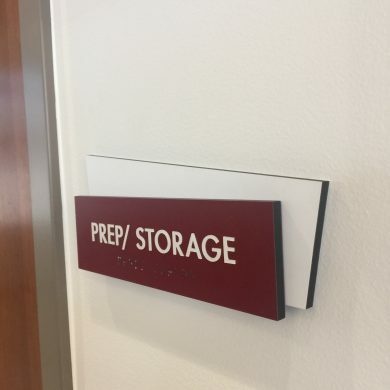 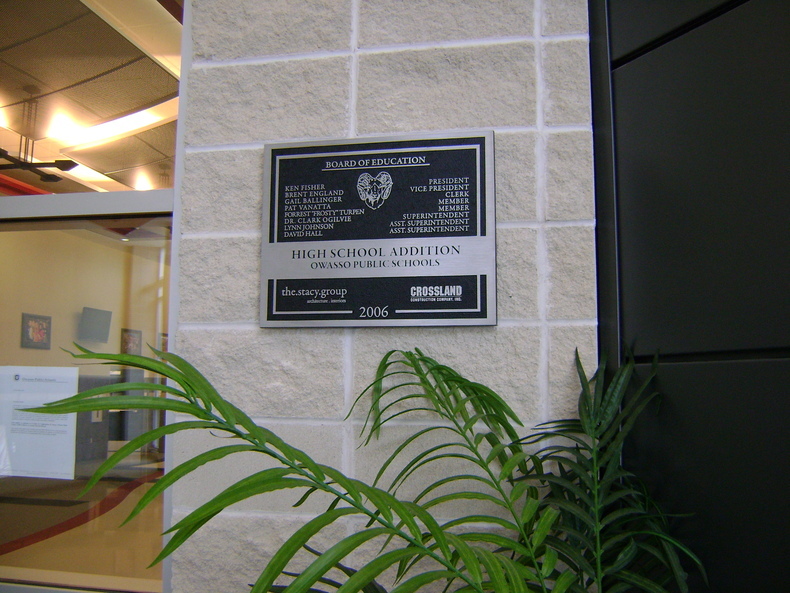 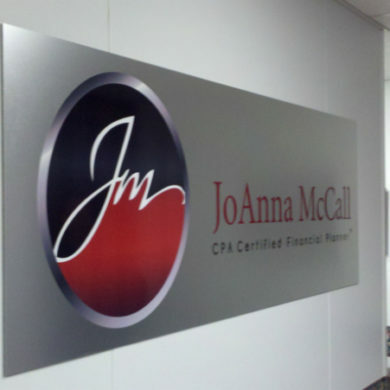 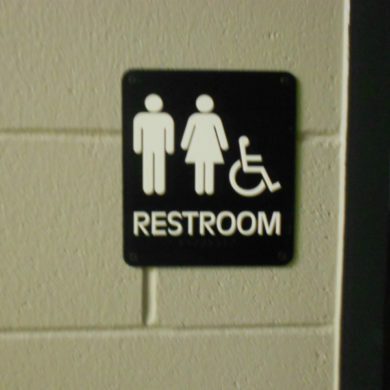 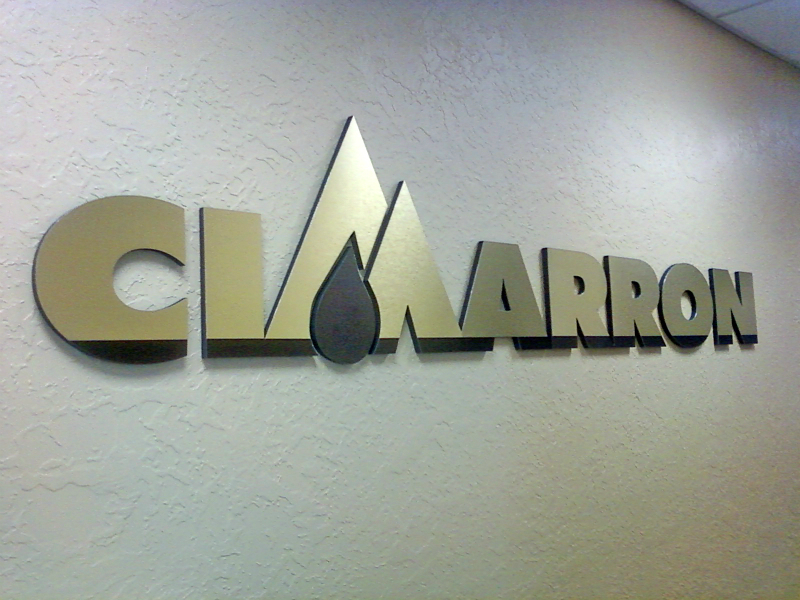 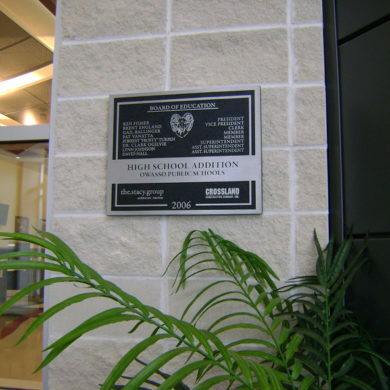 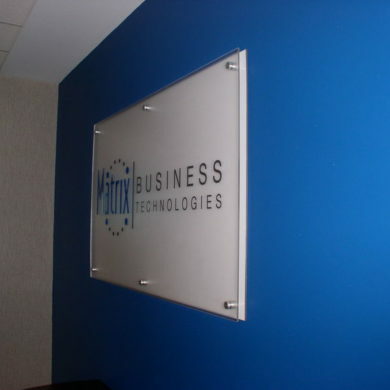 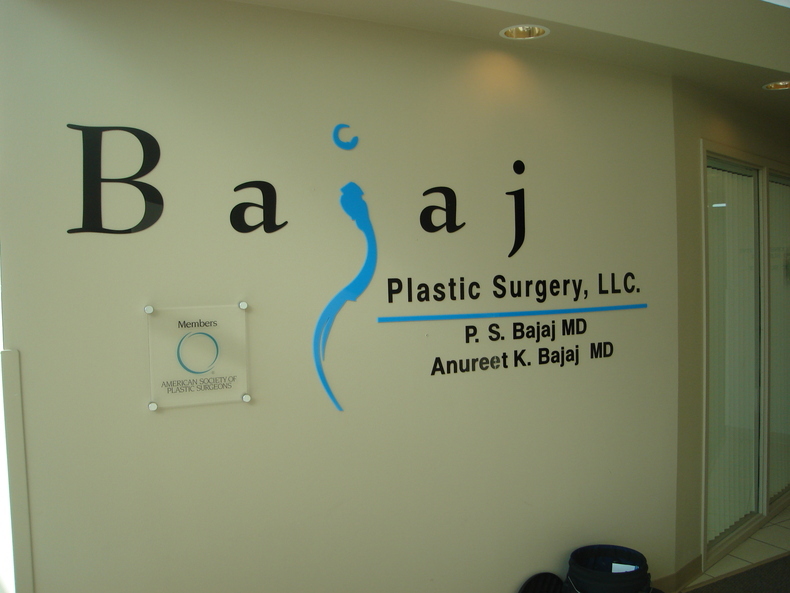 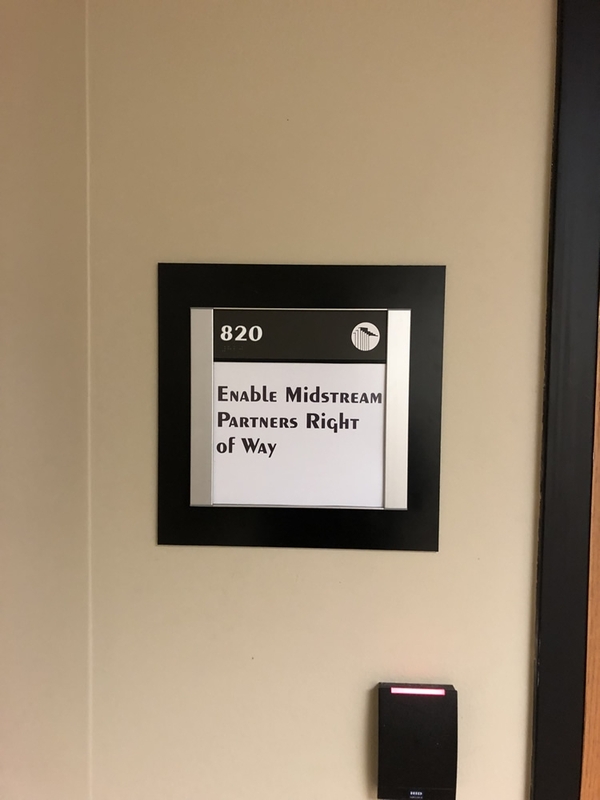 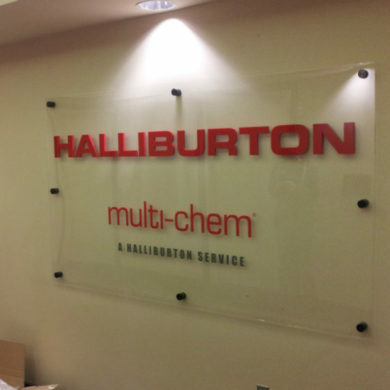 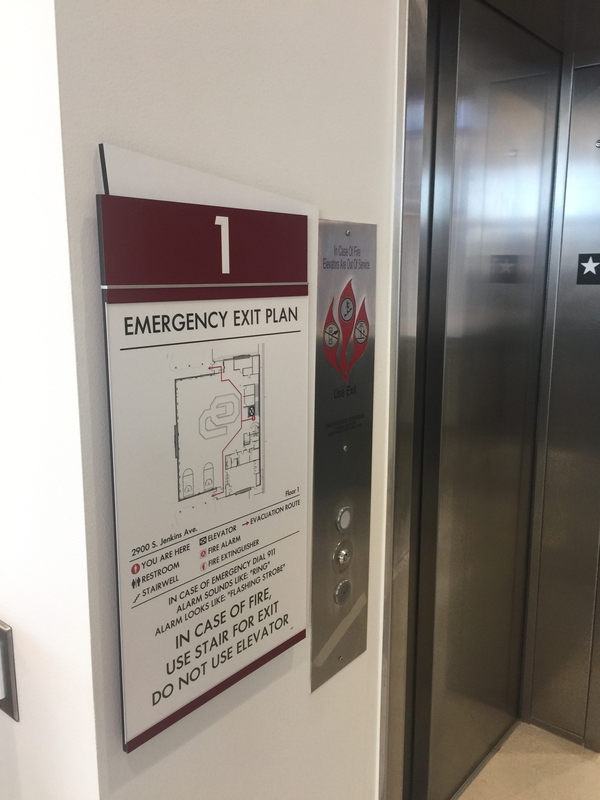 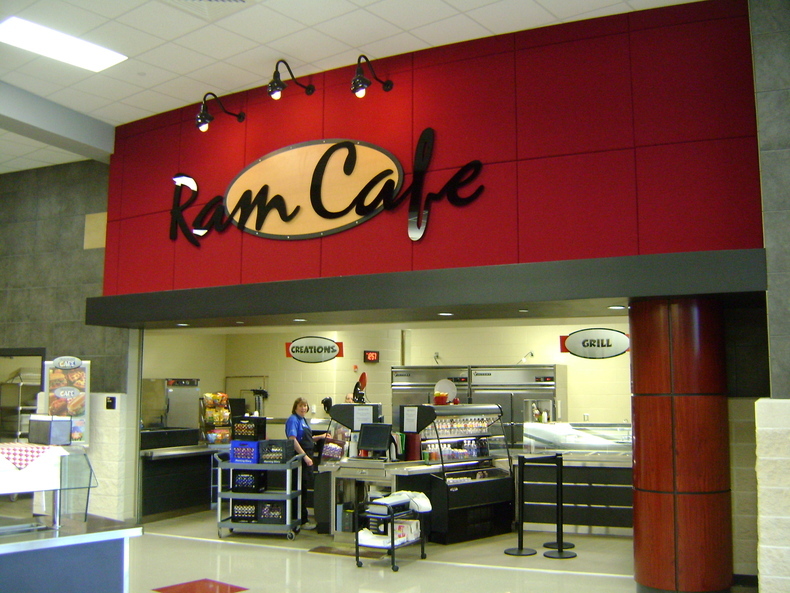 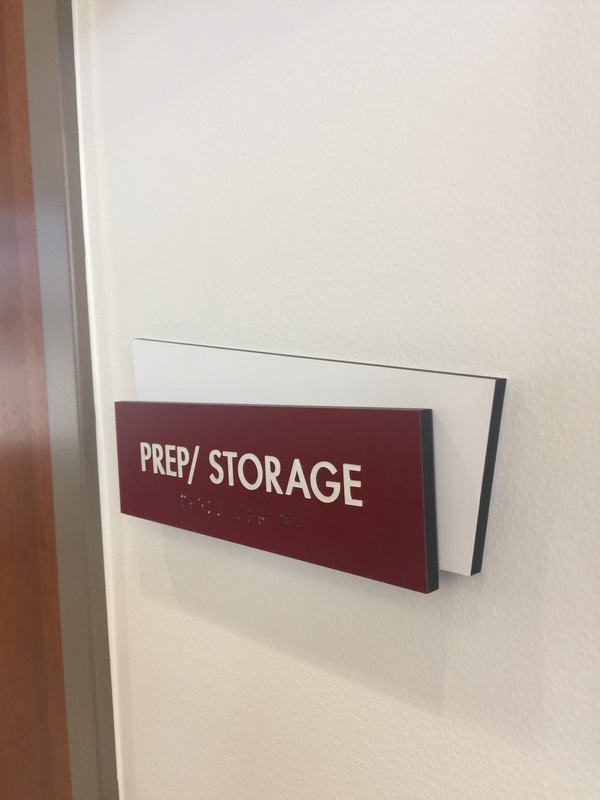 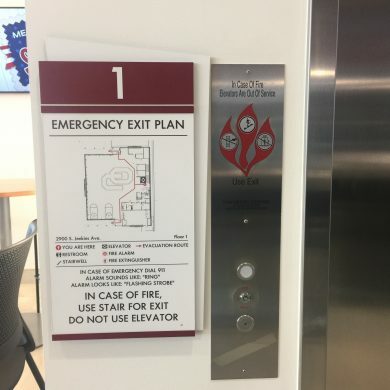 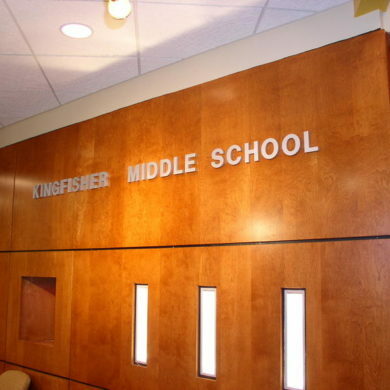 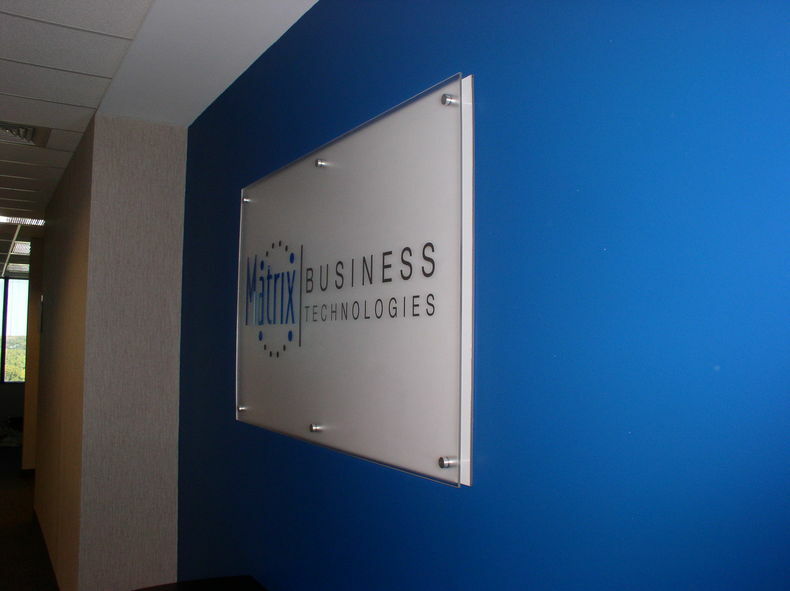 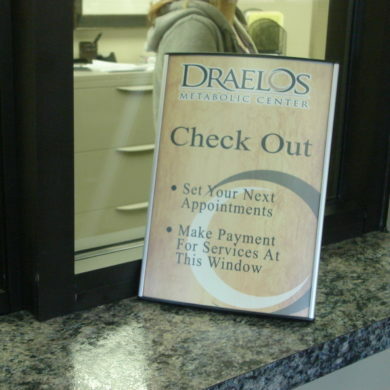 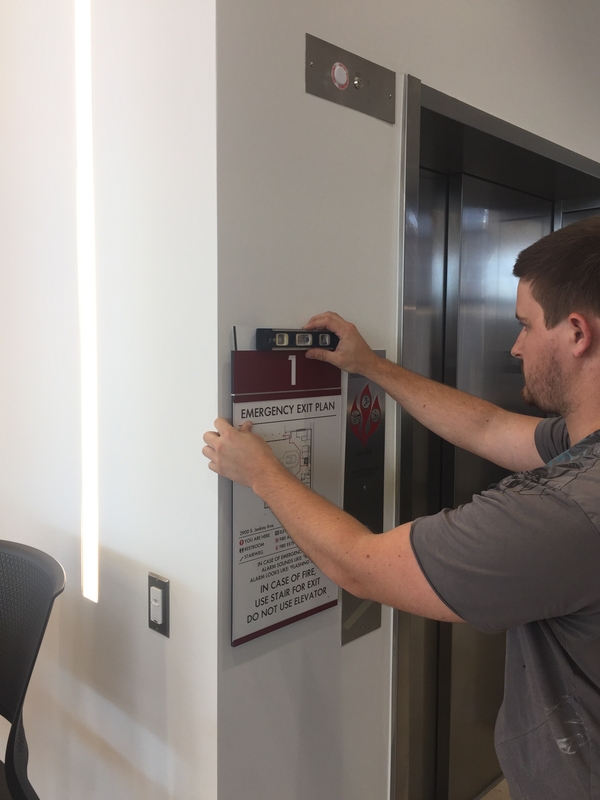 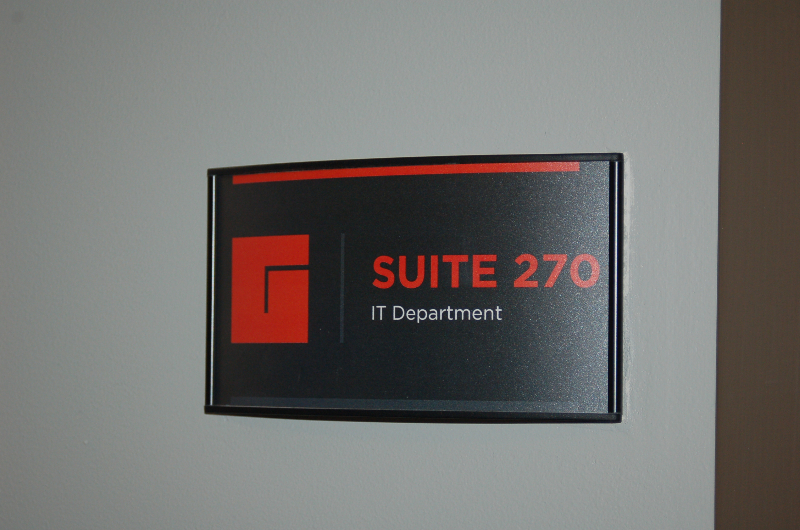 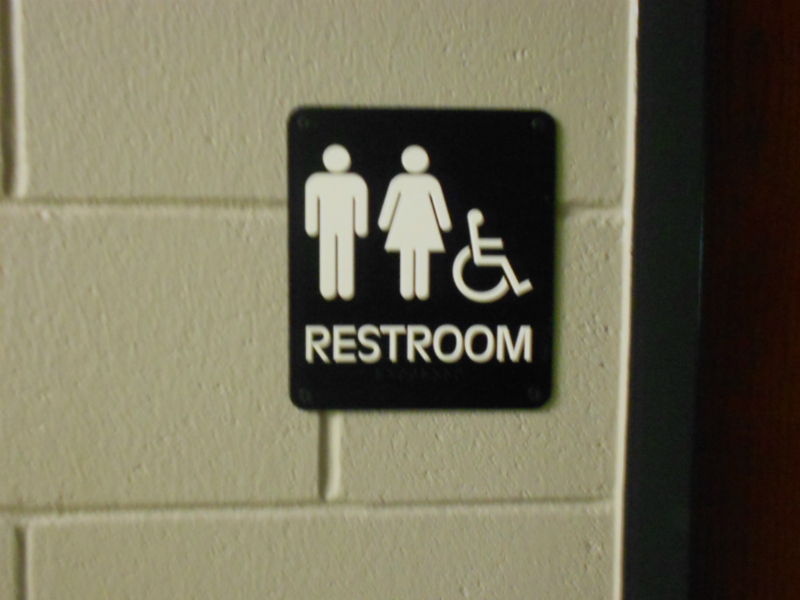 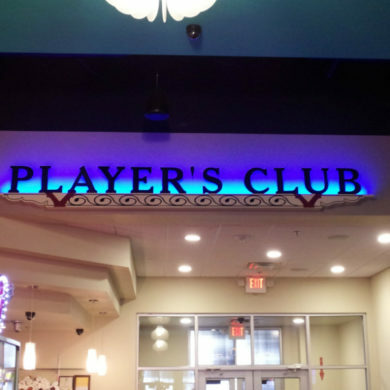 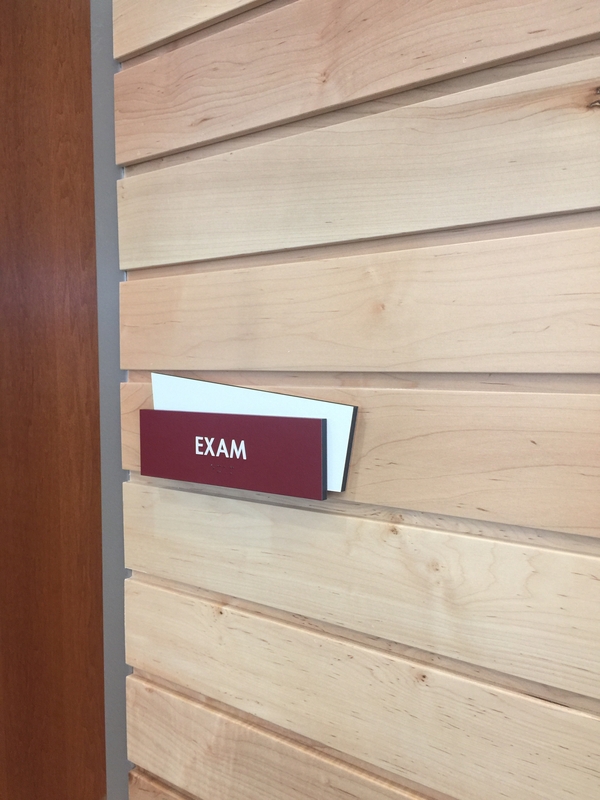 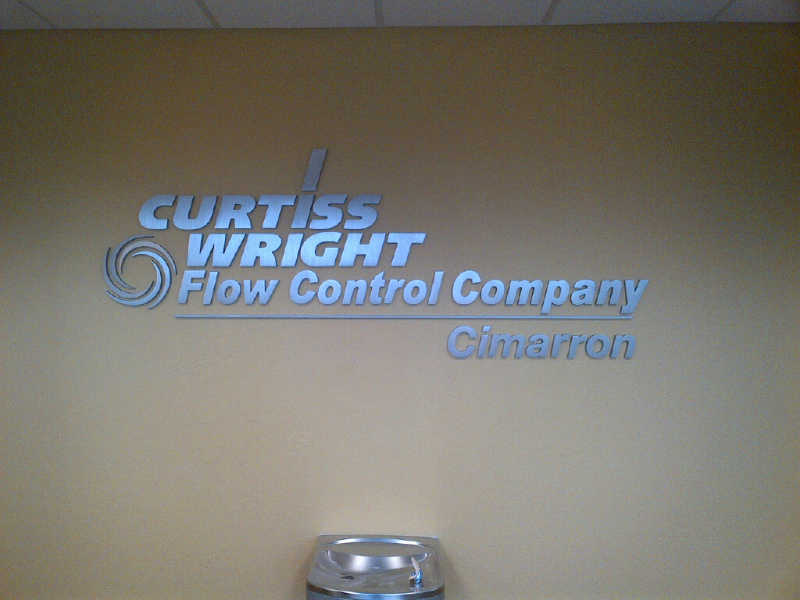 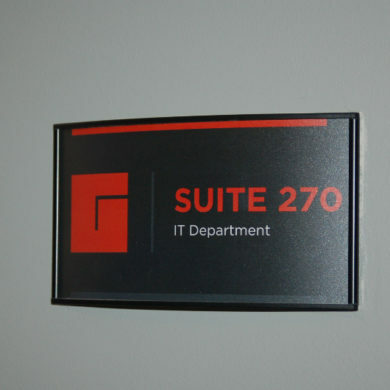 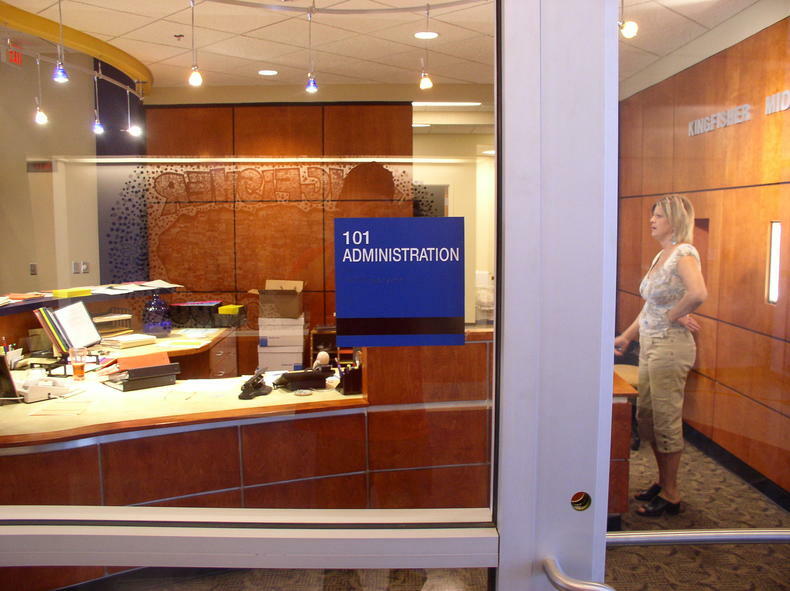 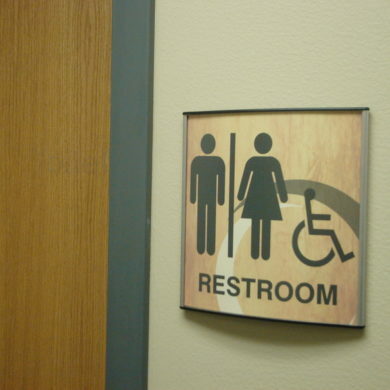 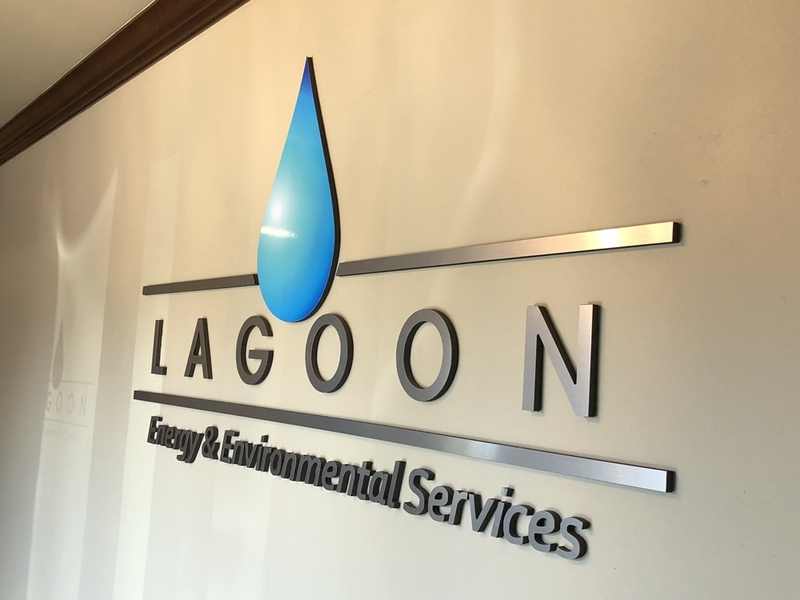 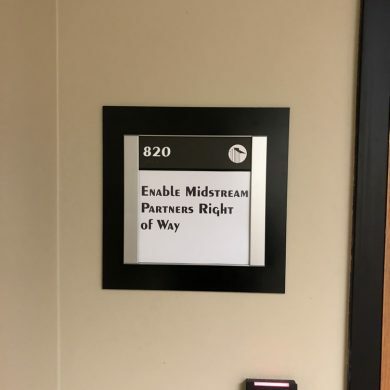 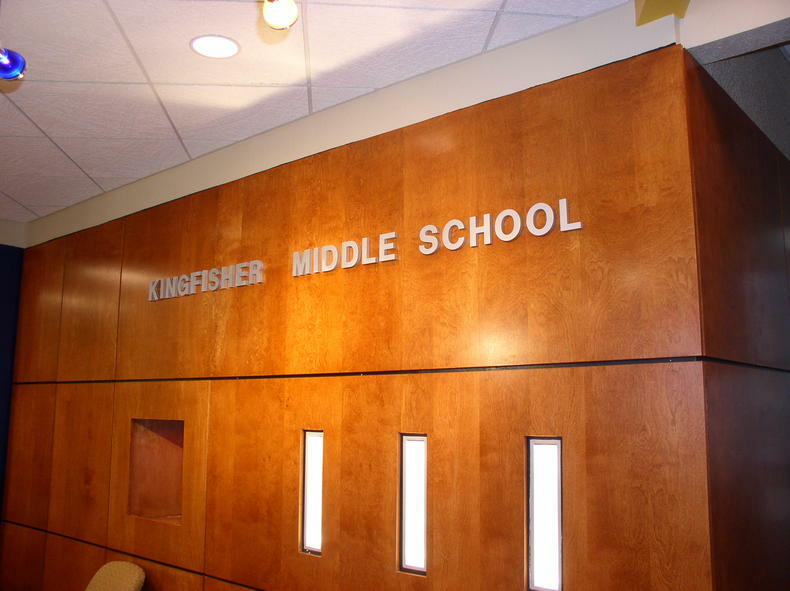 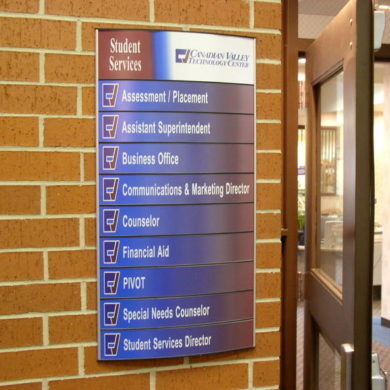 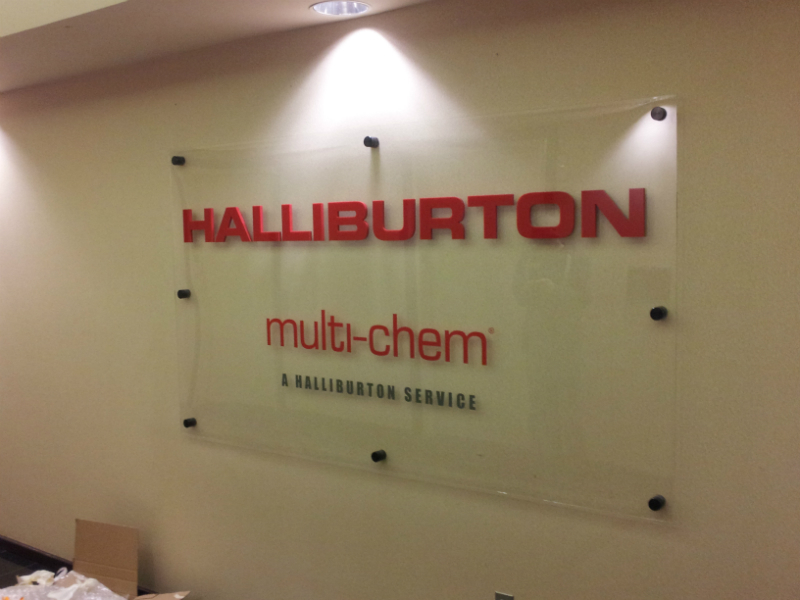 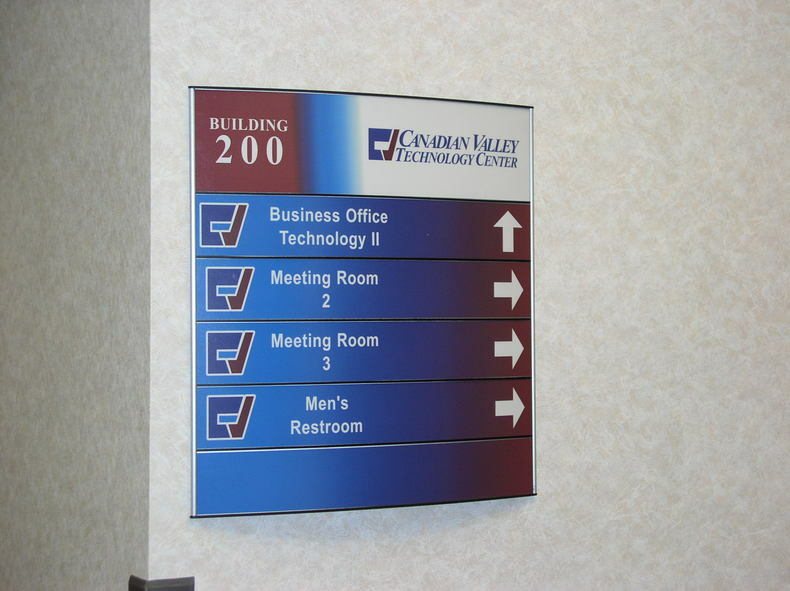 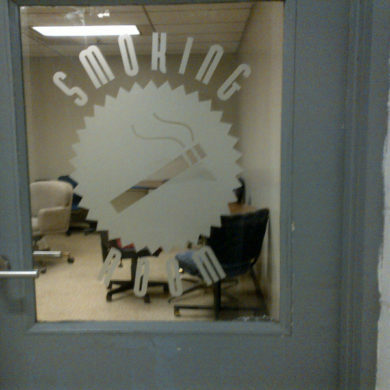 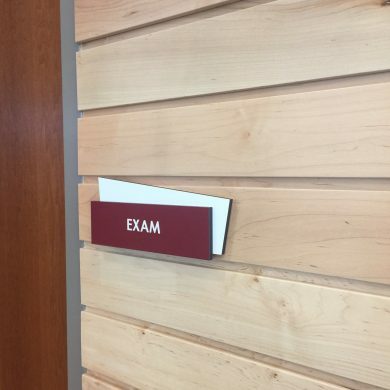 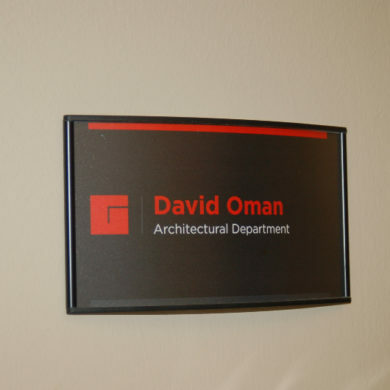 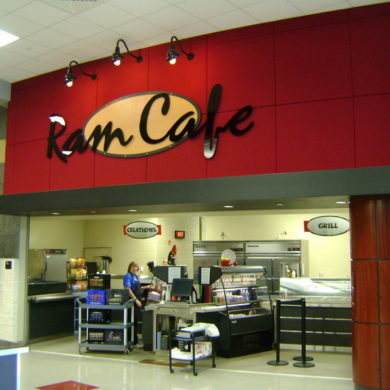 Call Sign Innovations today for a free no hassle estimate on interior signage! 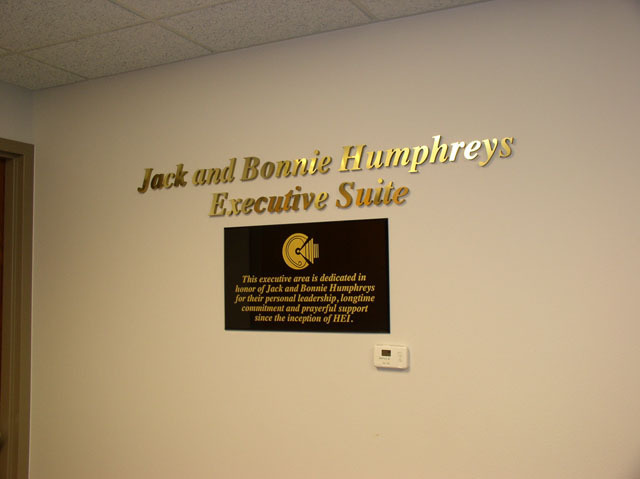 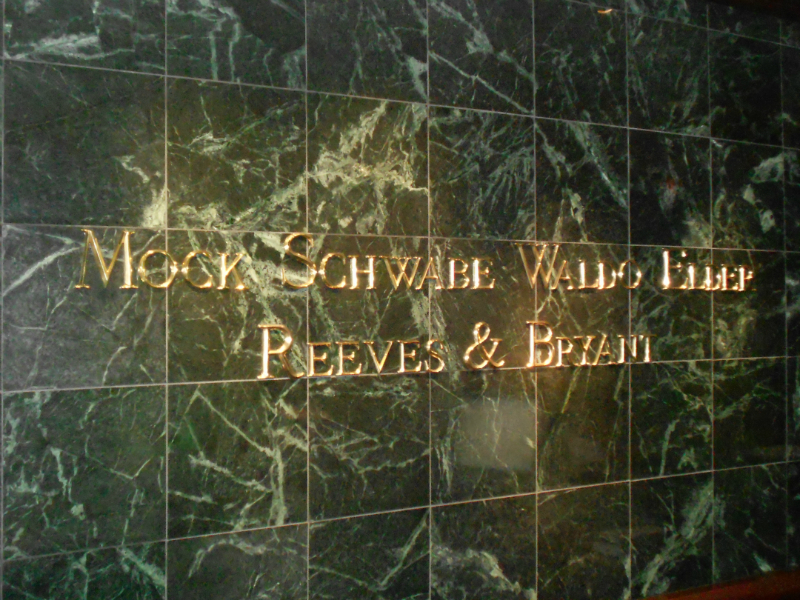 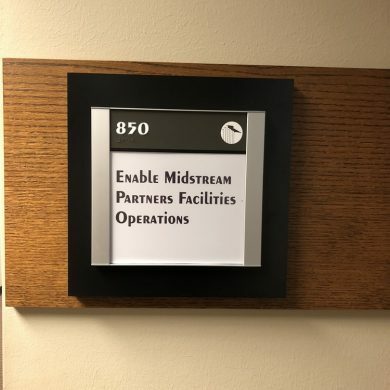 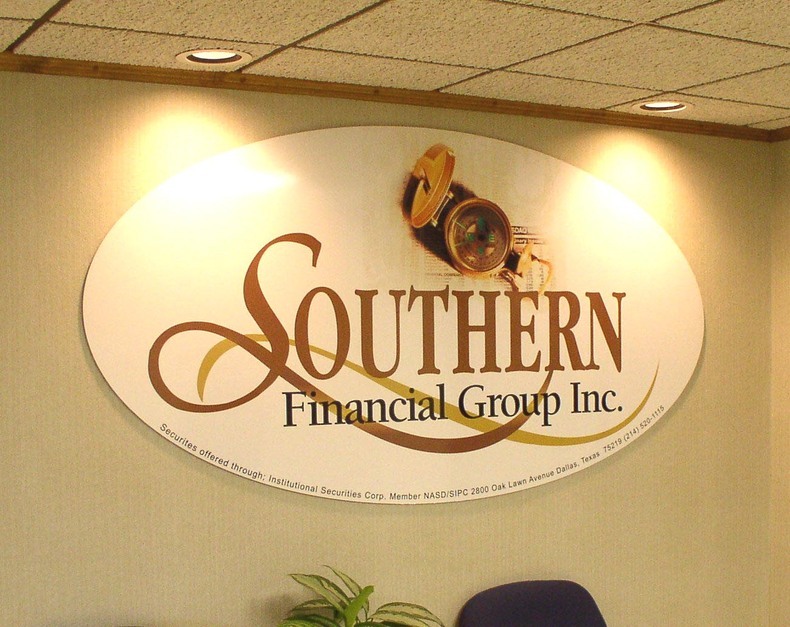 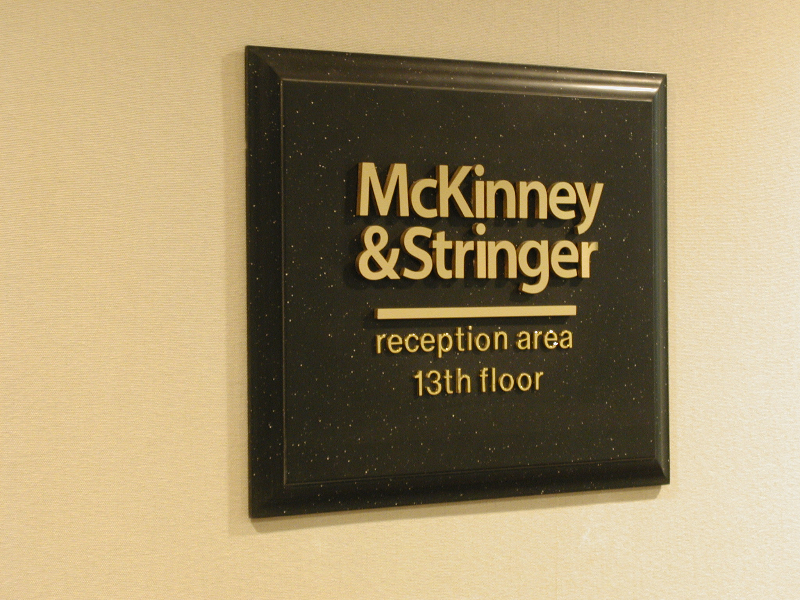 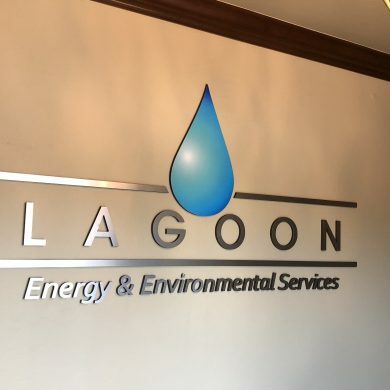 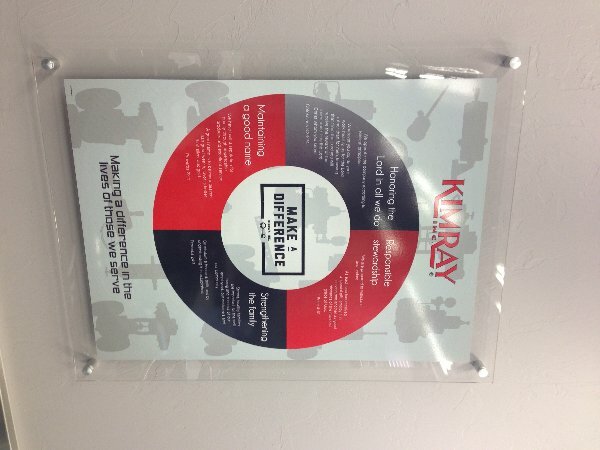 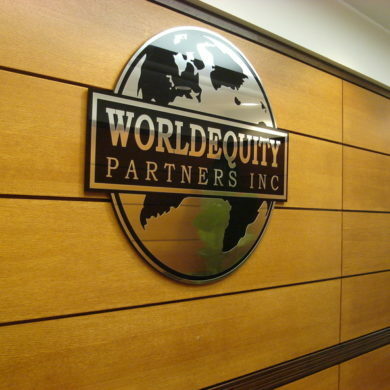 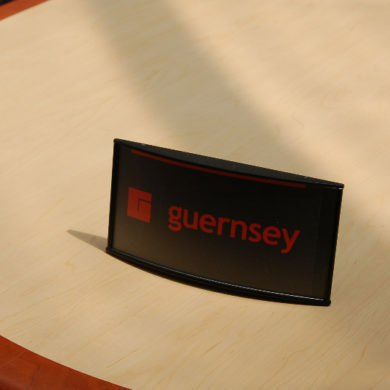 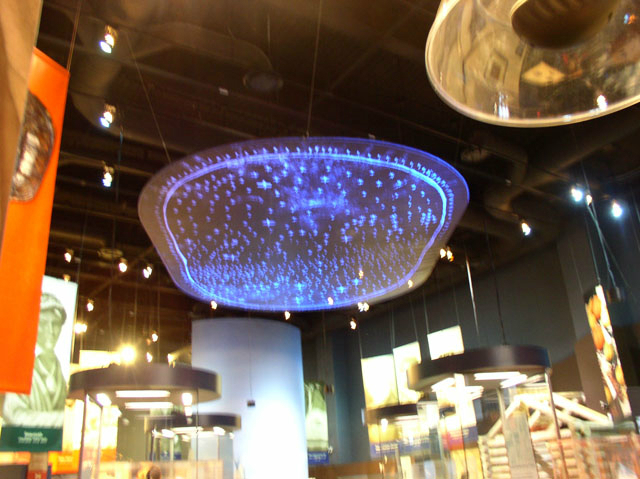 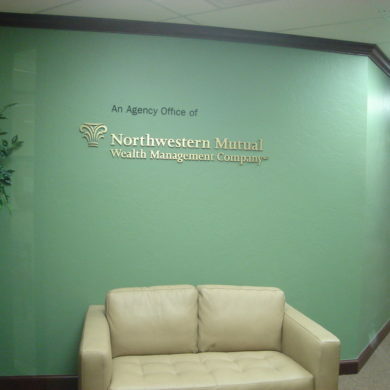 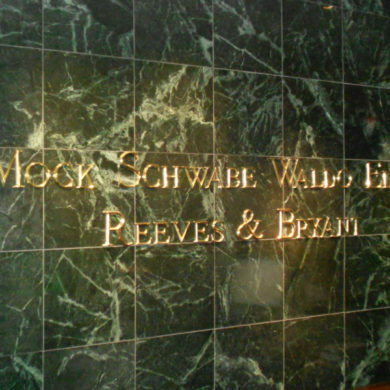 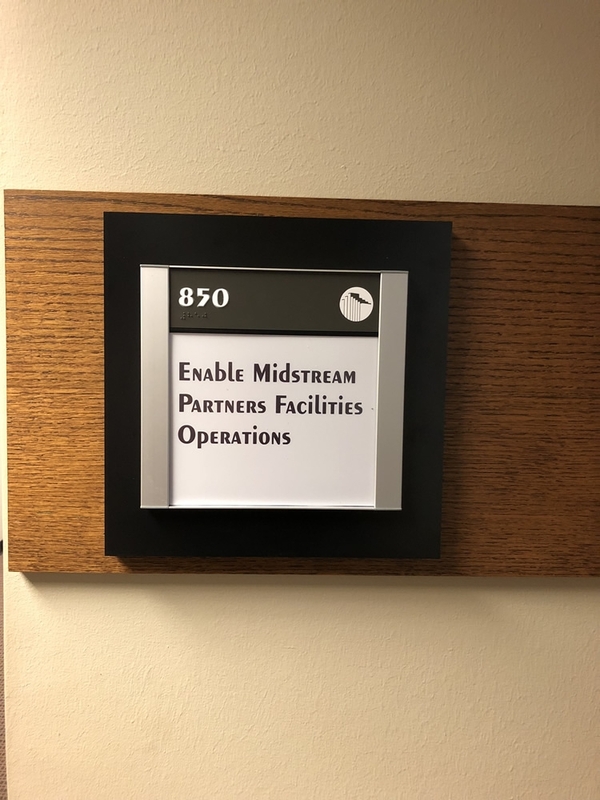 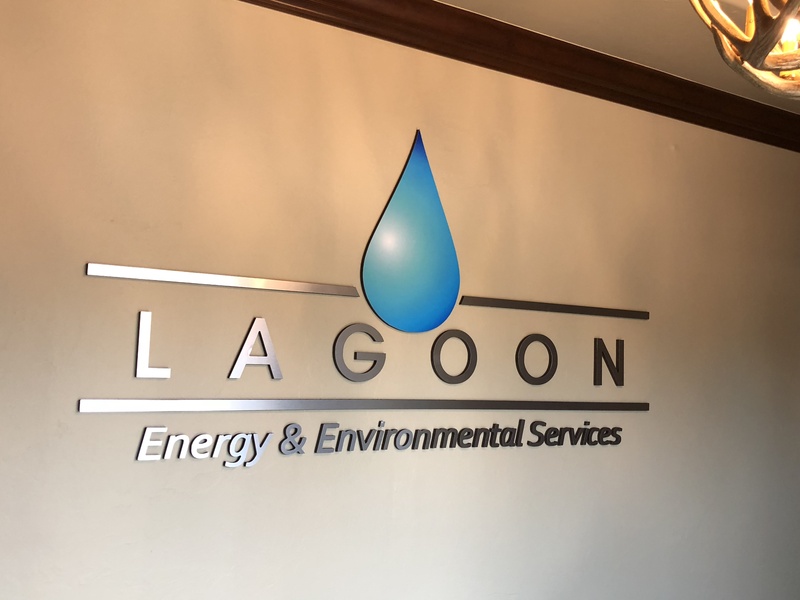 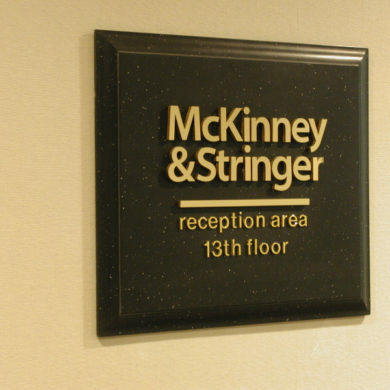 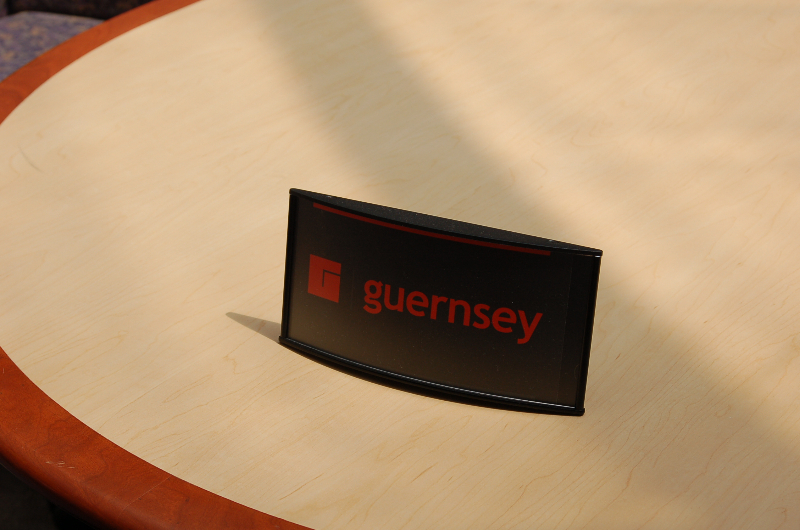 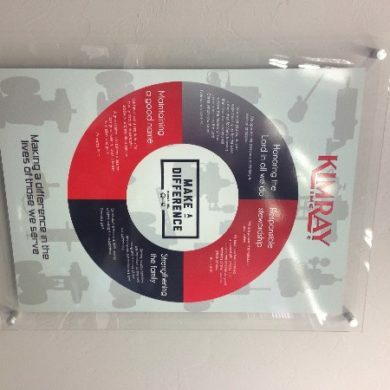 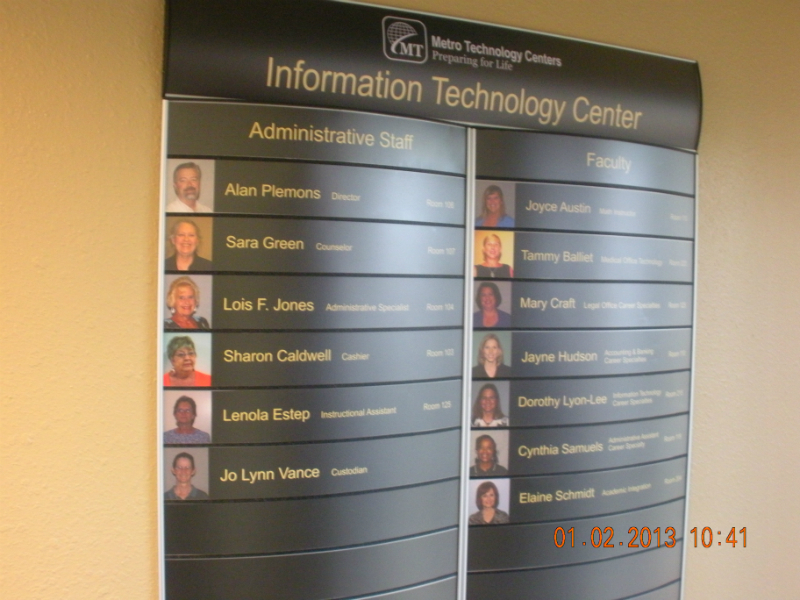 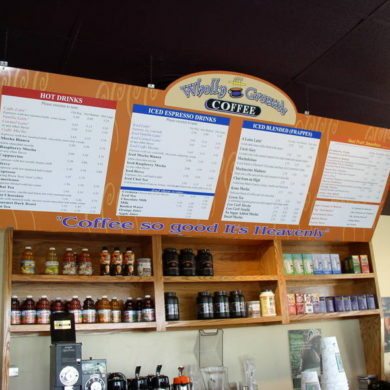 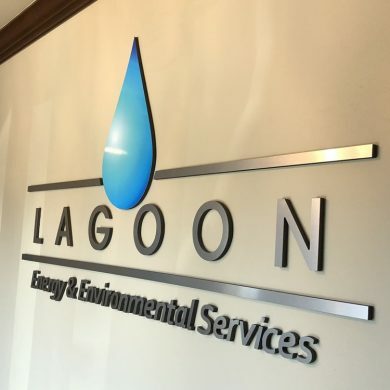 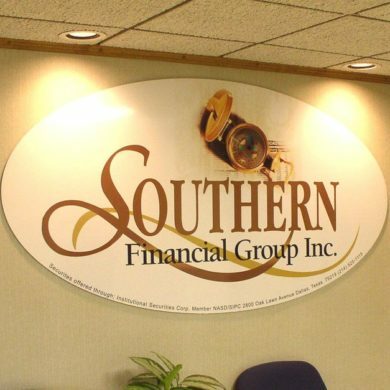 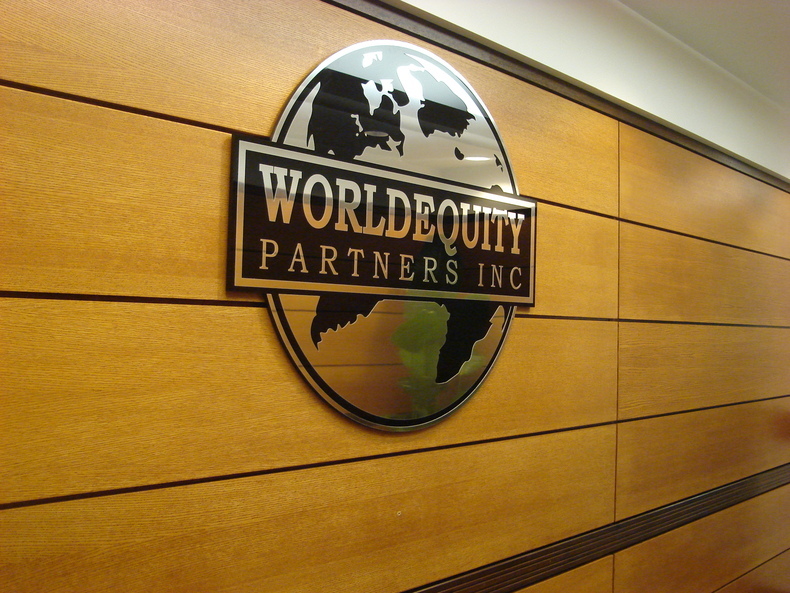 Click here to visit the website for our in-house sister company Interior Sign Solutions!